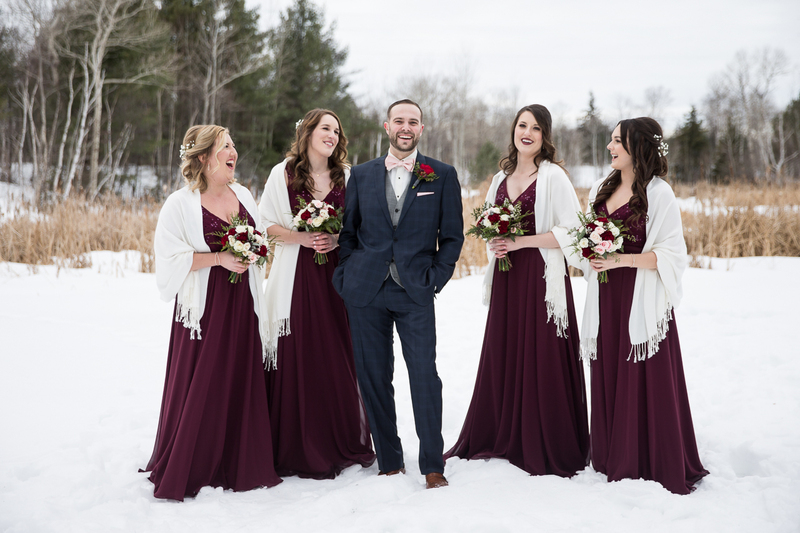 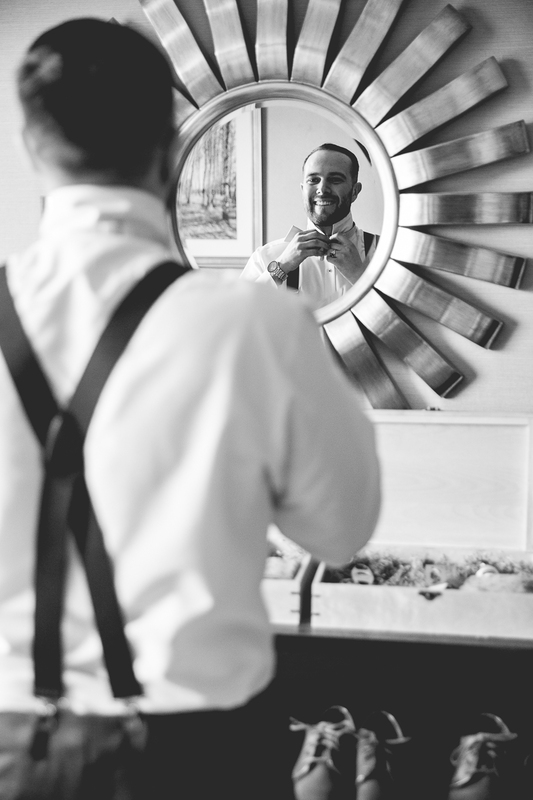 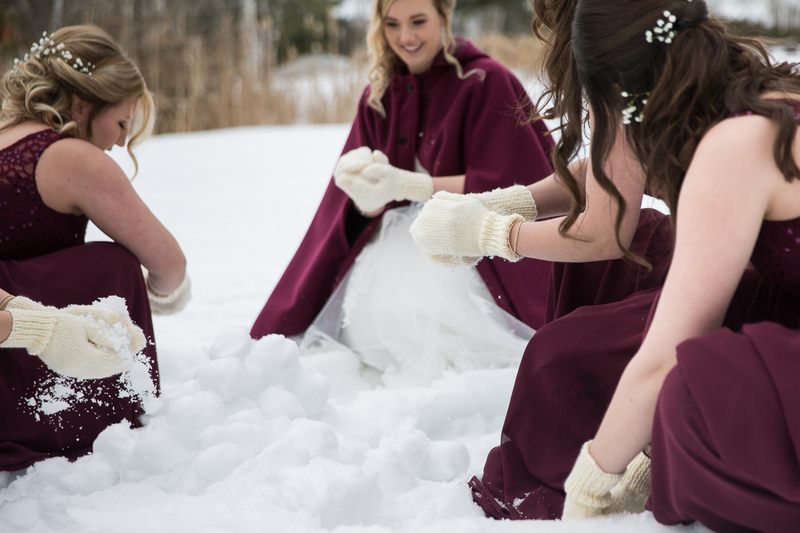 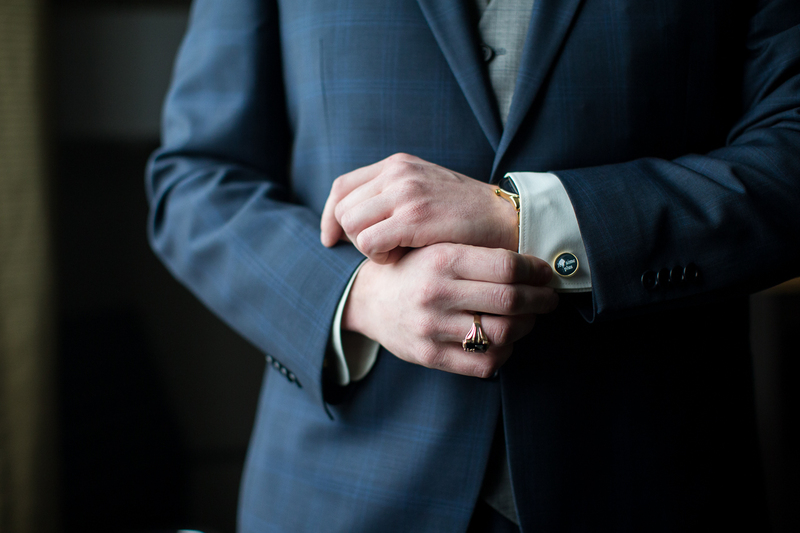 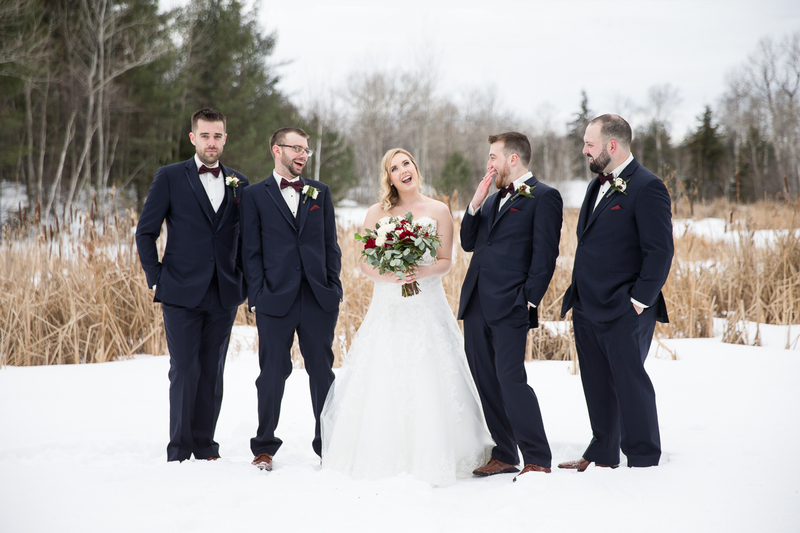 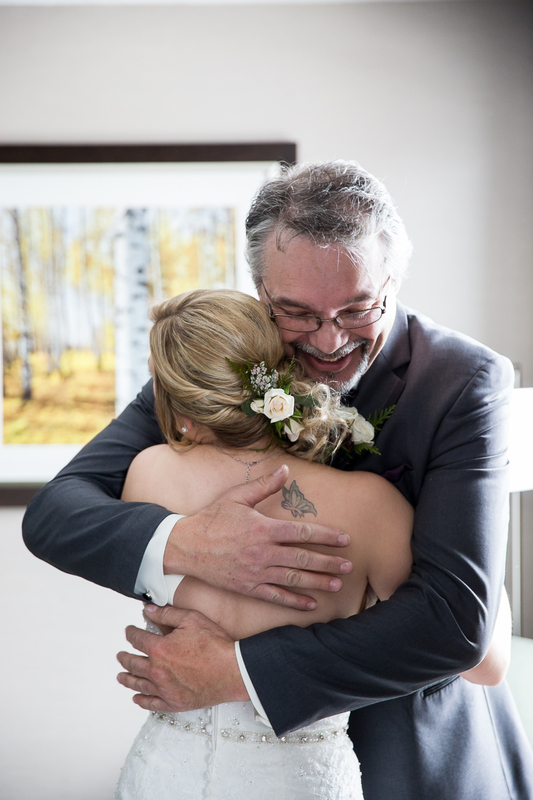 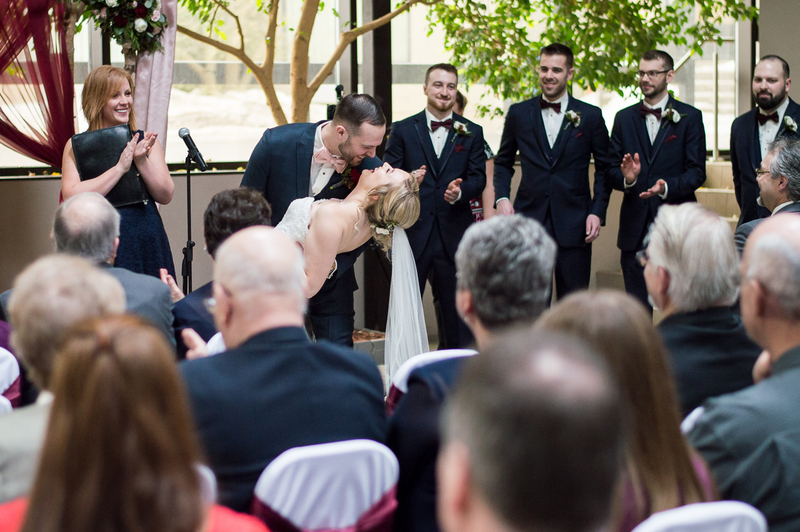 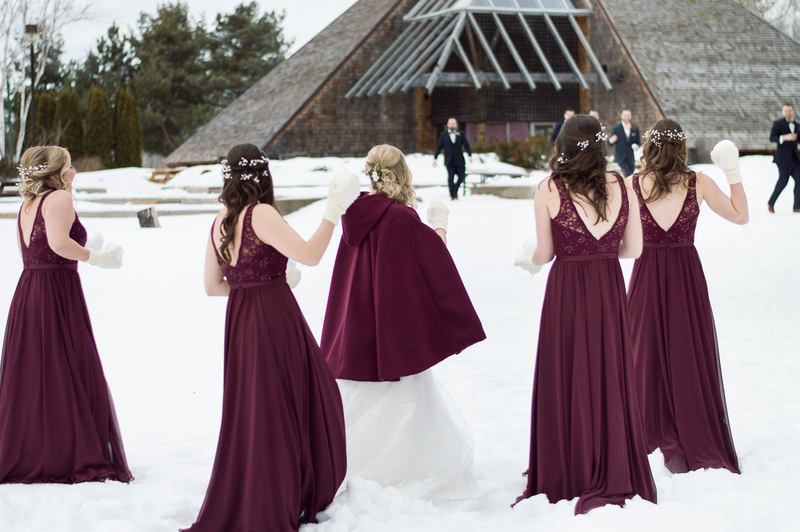 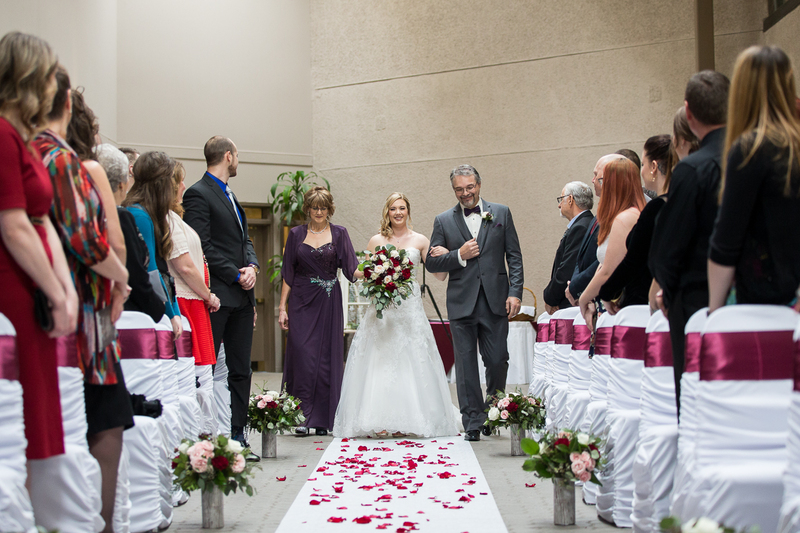 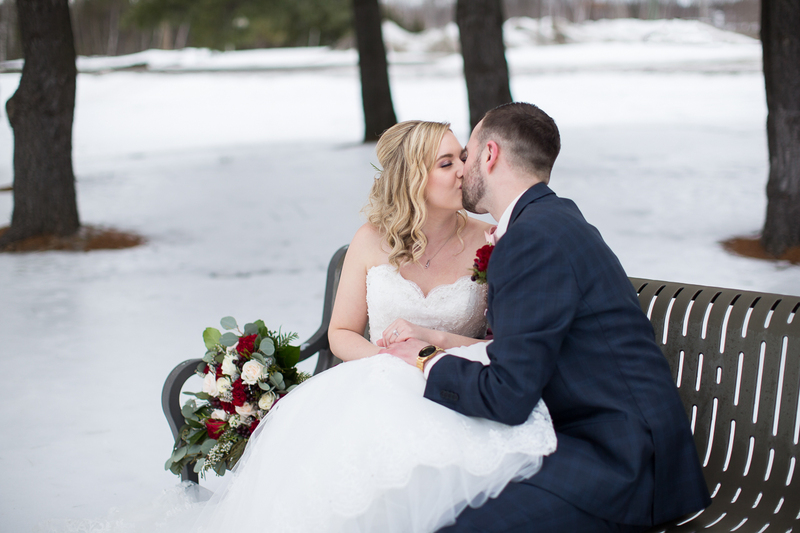 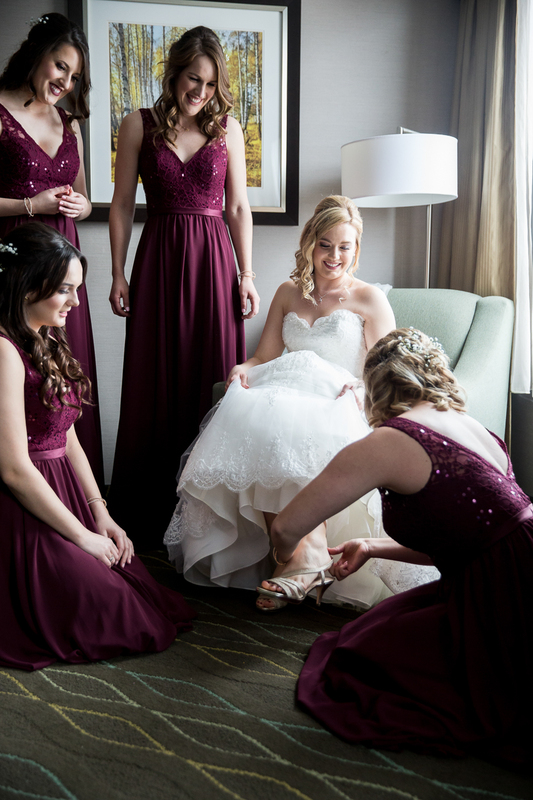 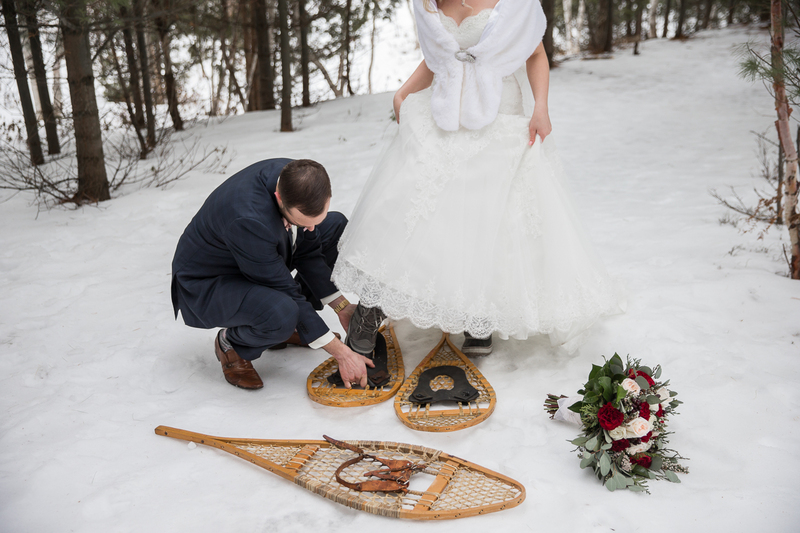 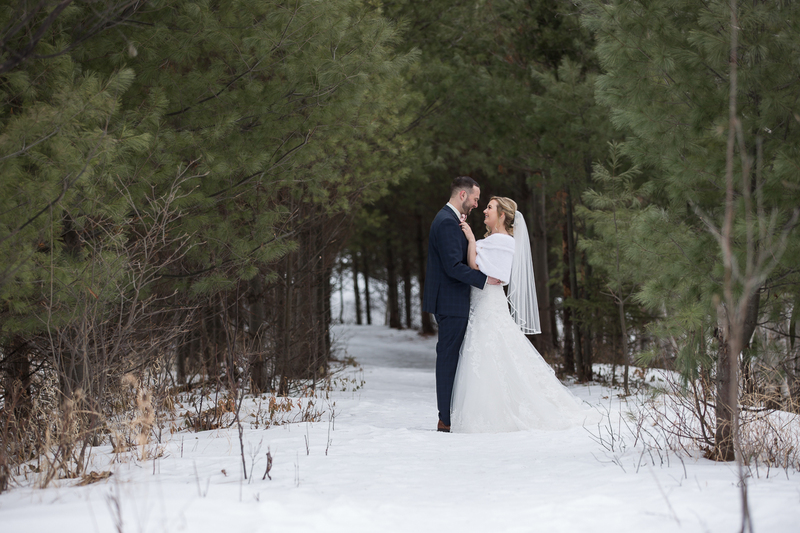 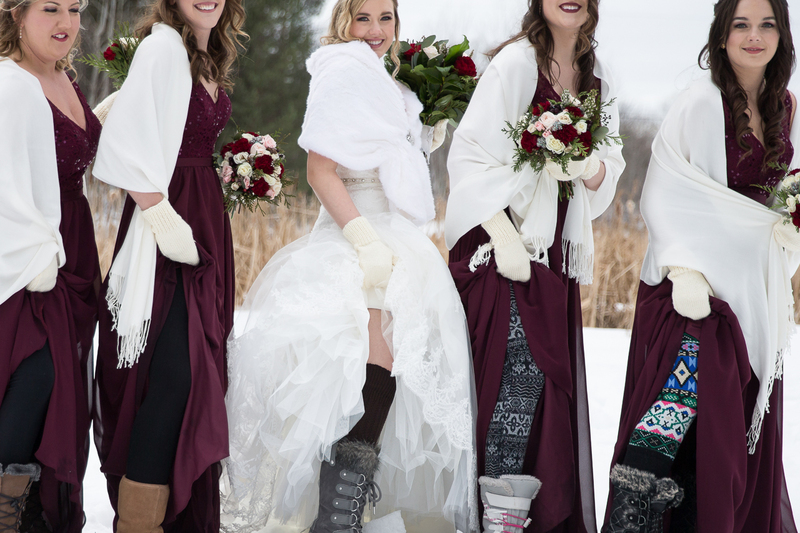 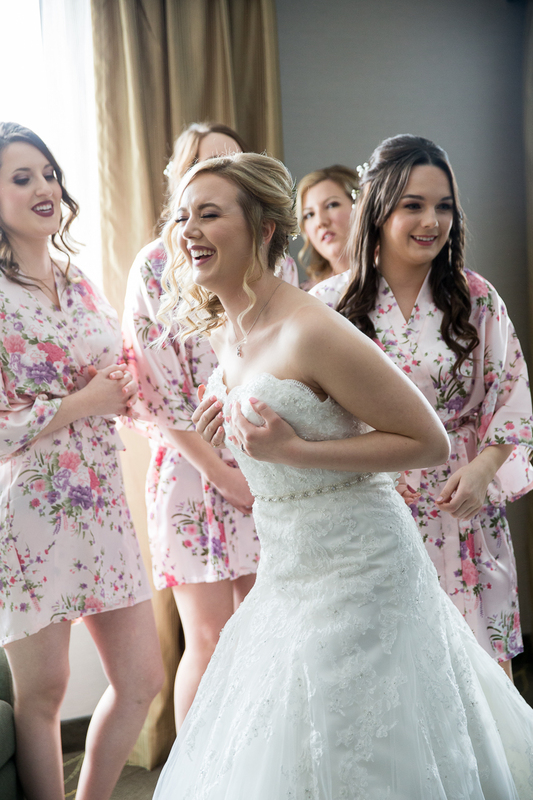 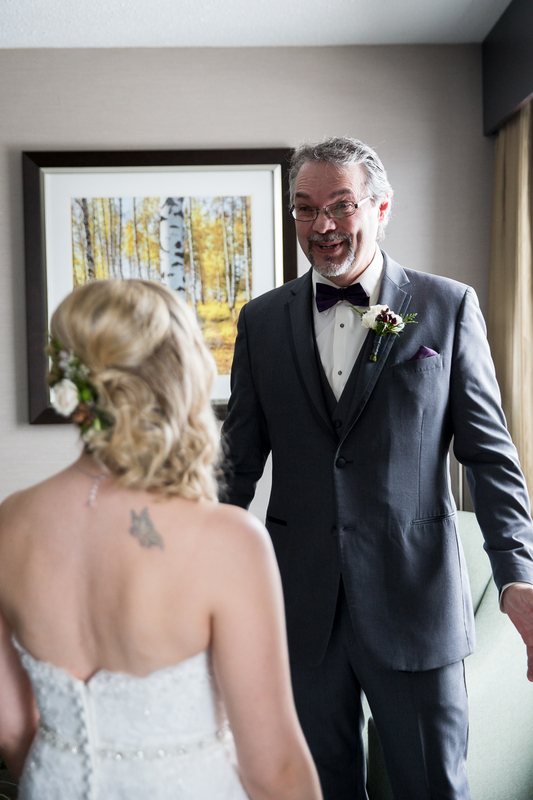 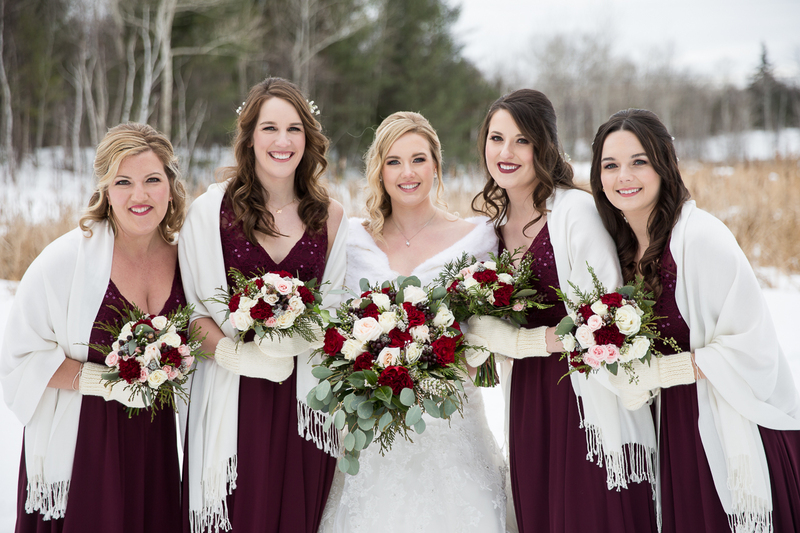 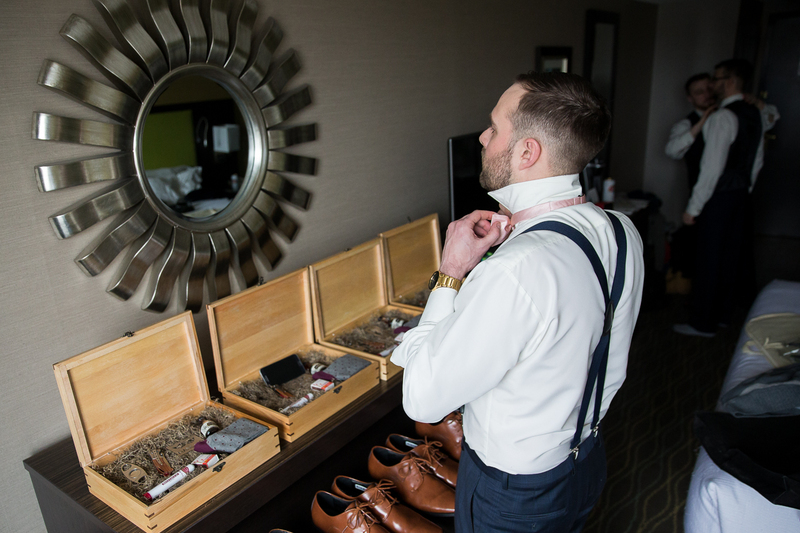 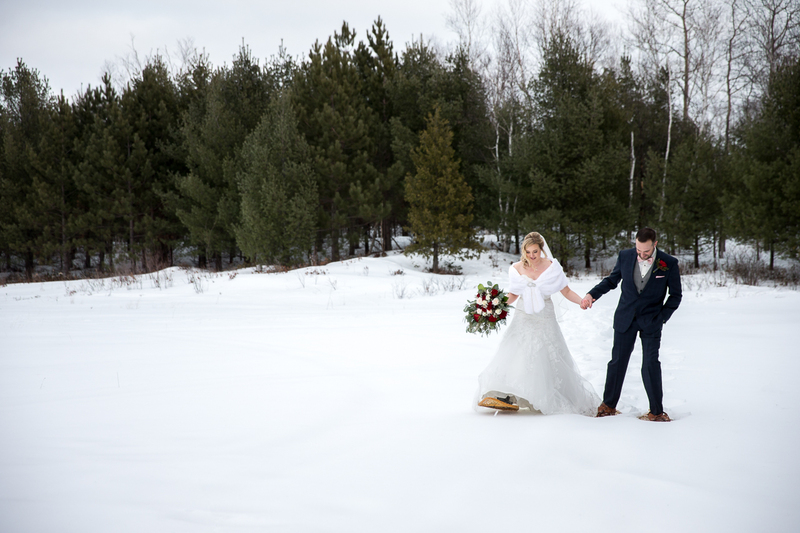 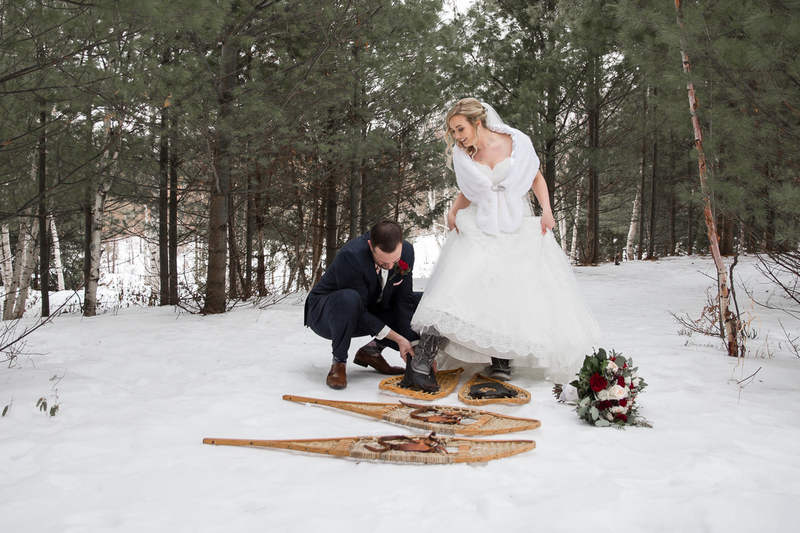 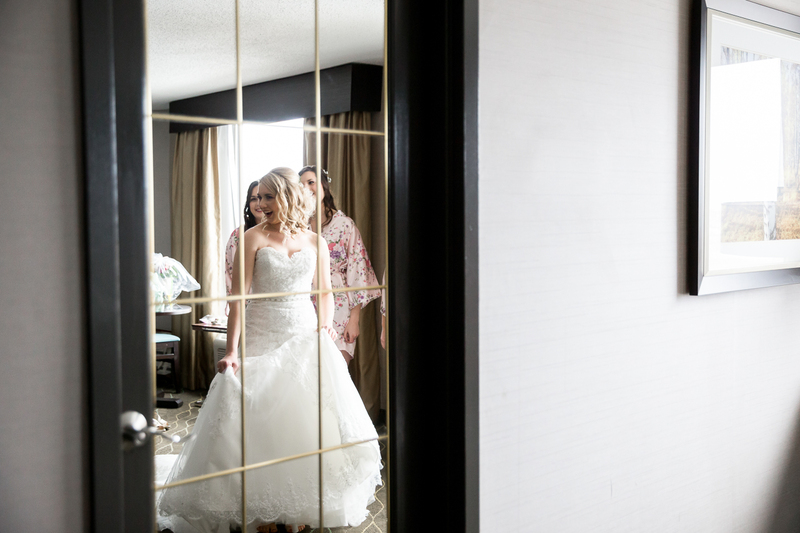 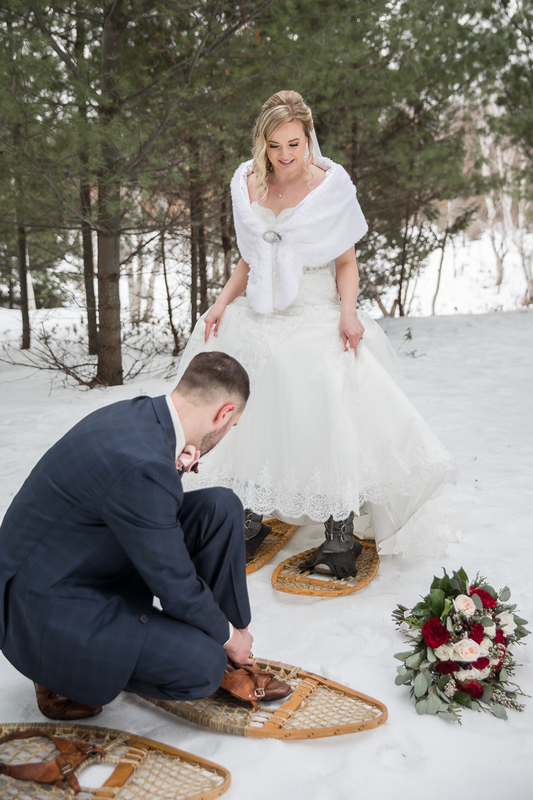 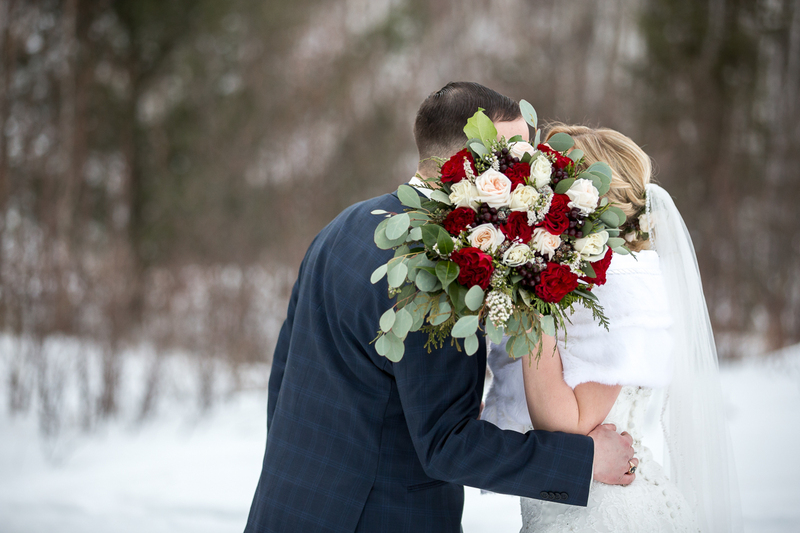 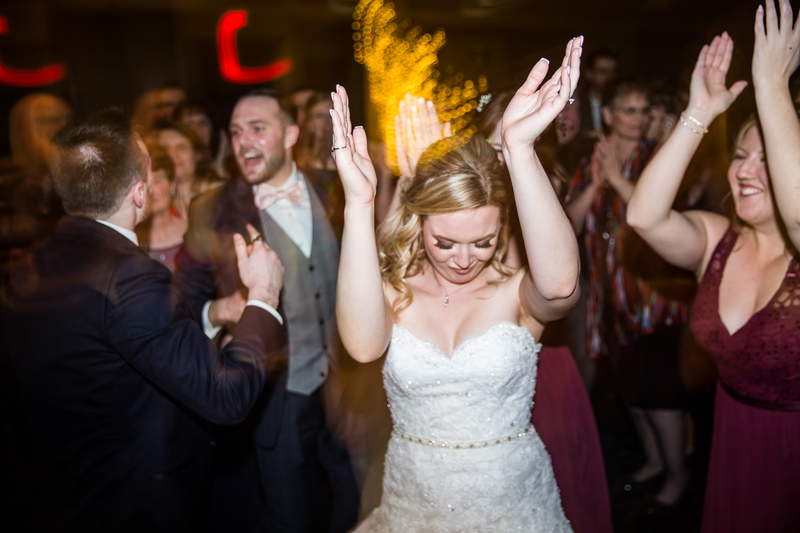 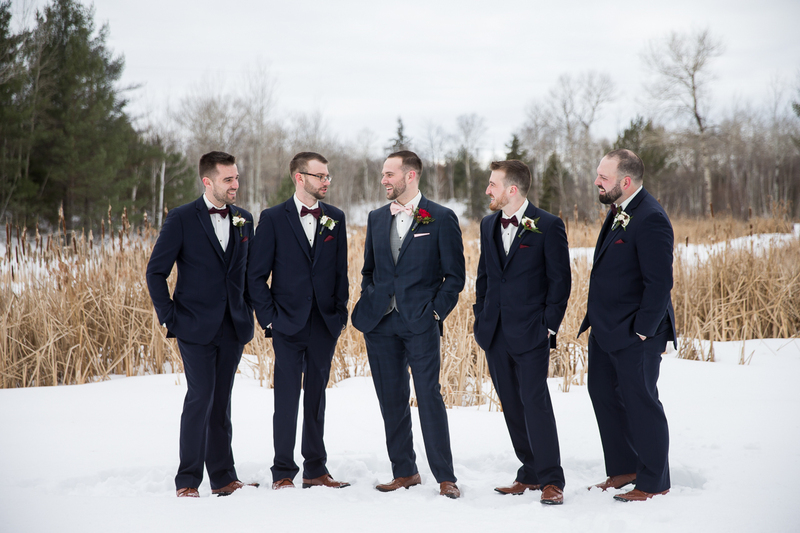 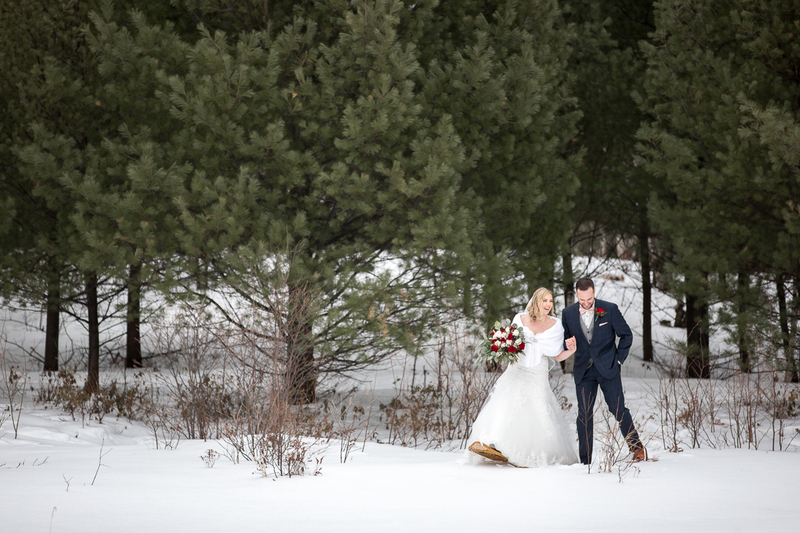 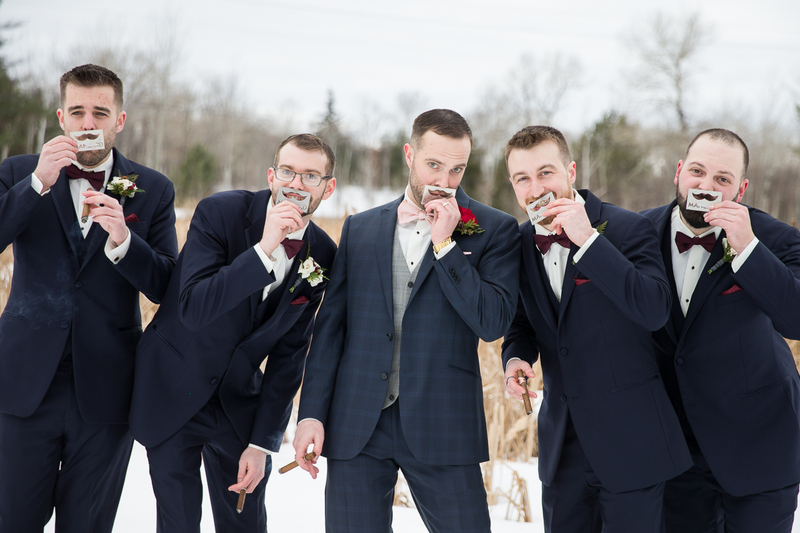 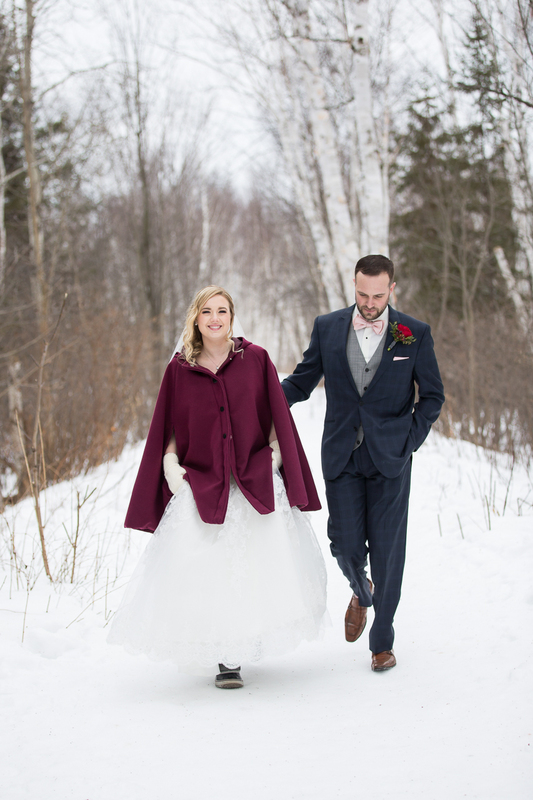 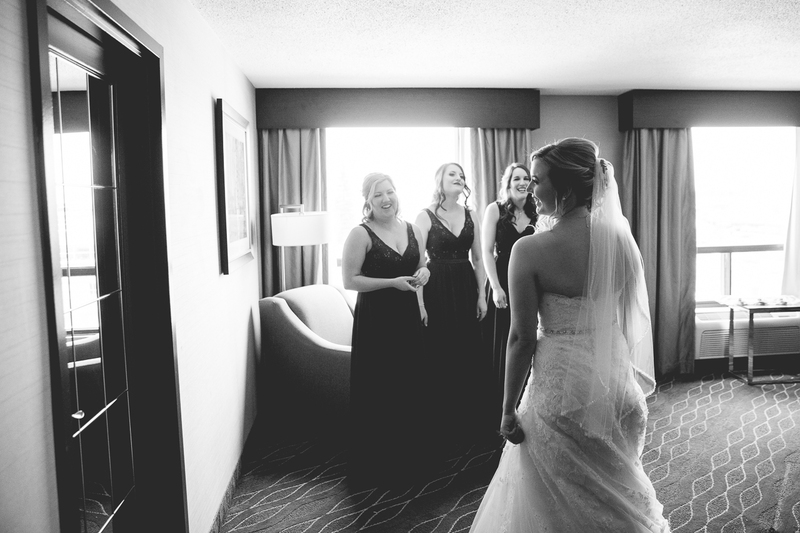 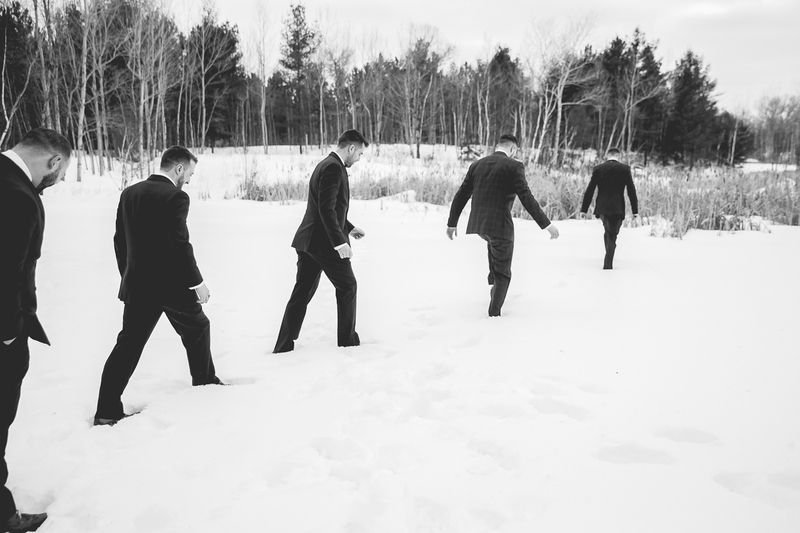 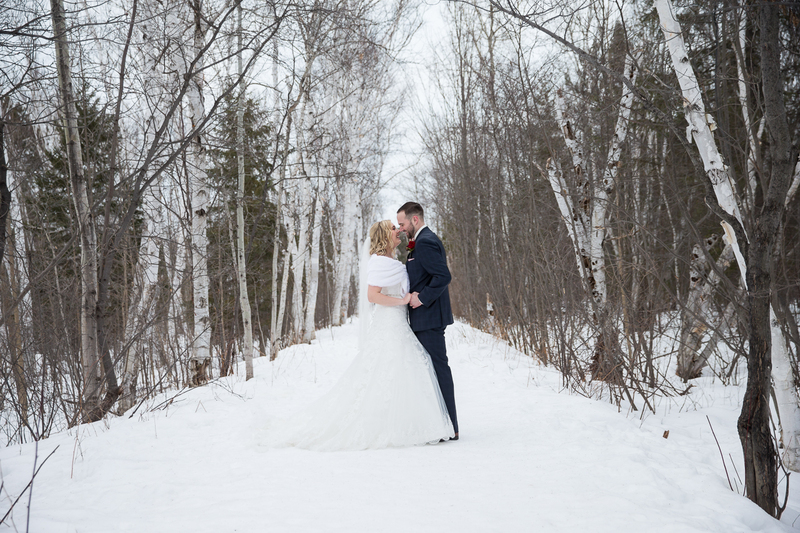 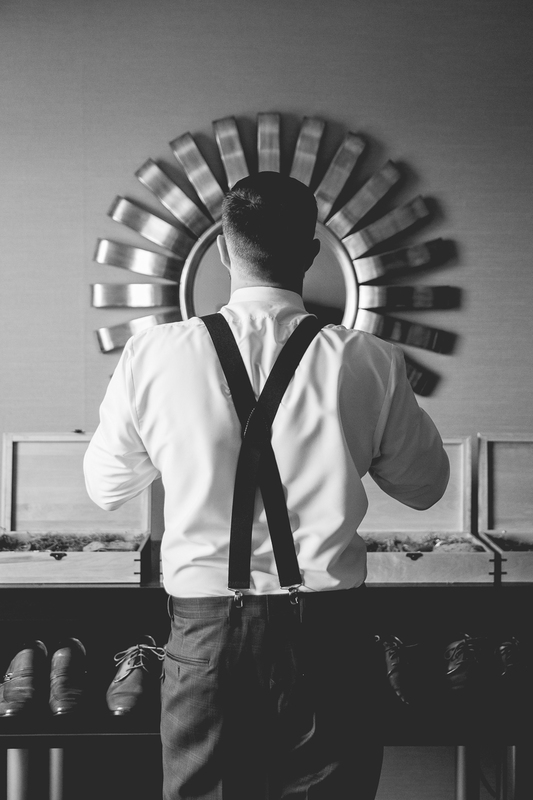 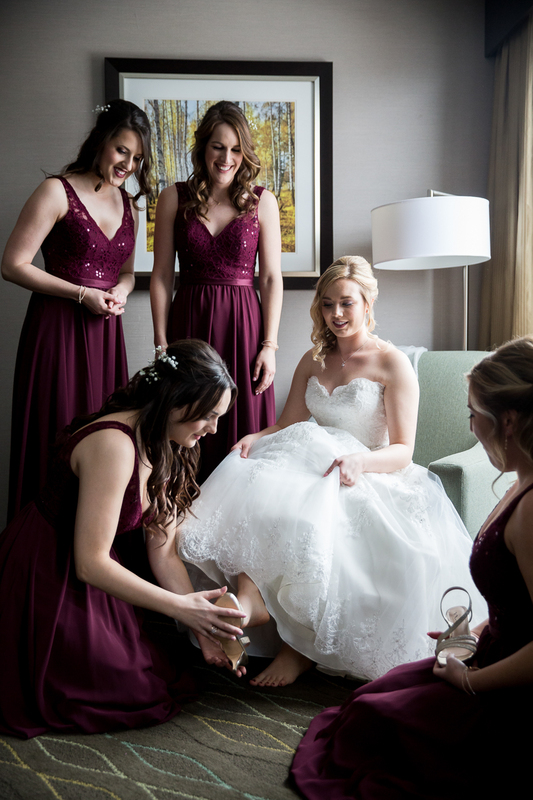 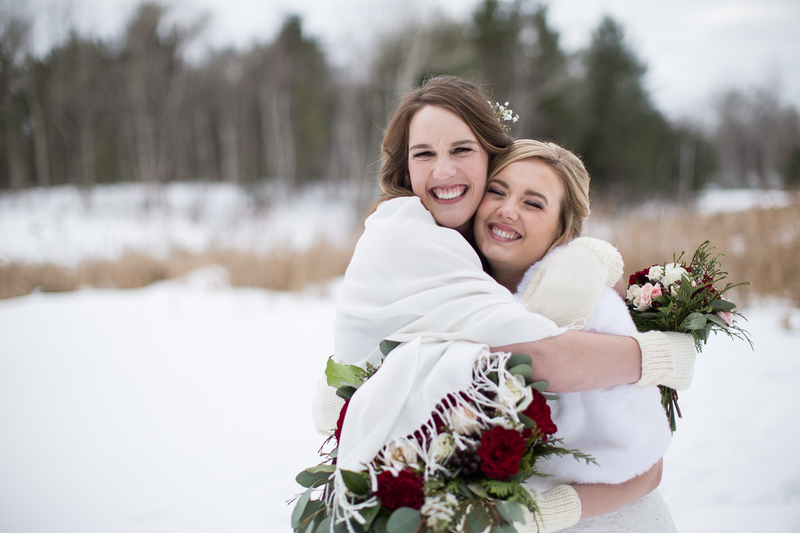 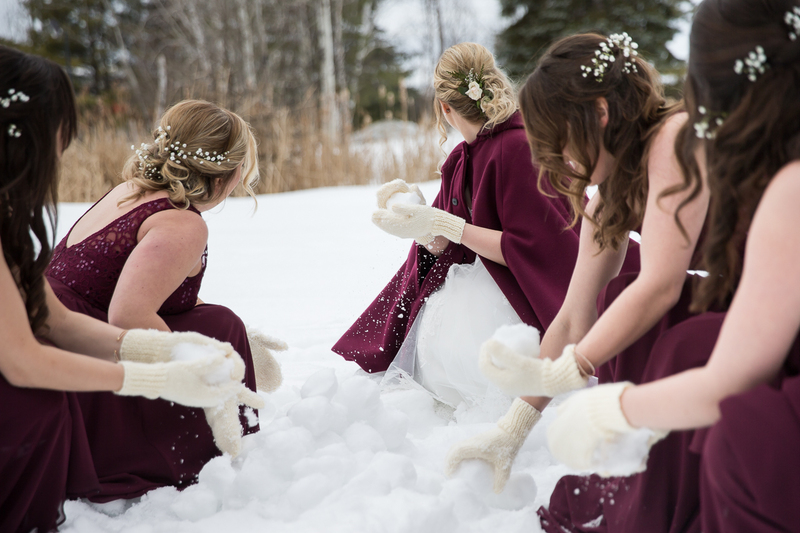 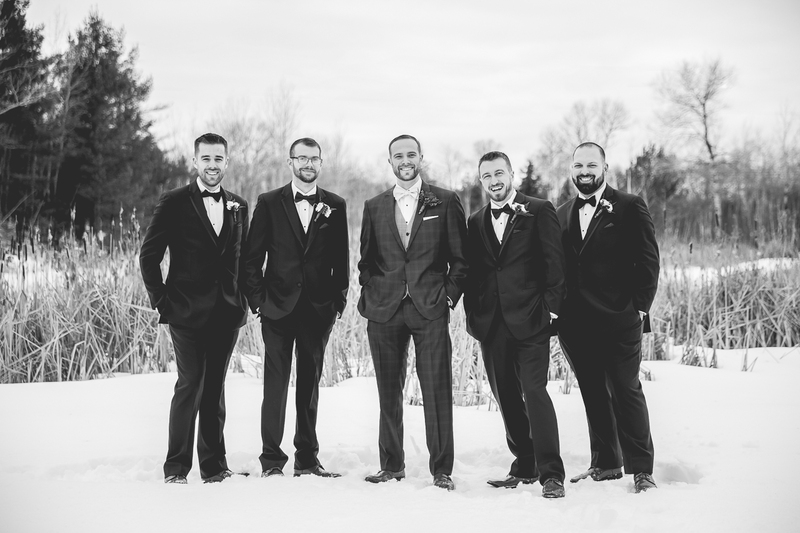 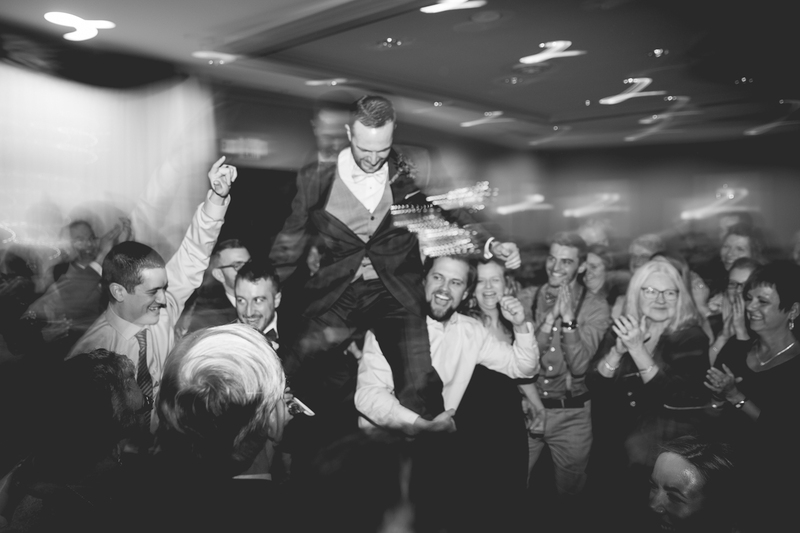 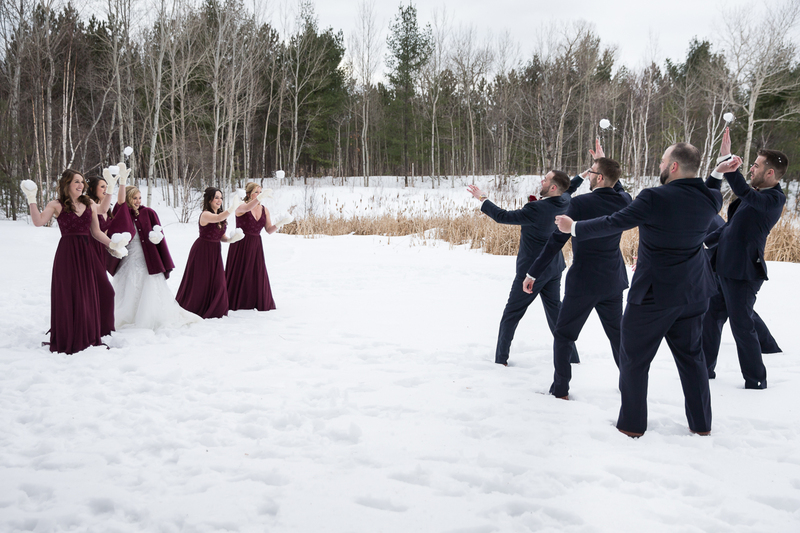 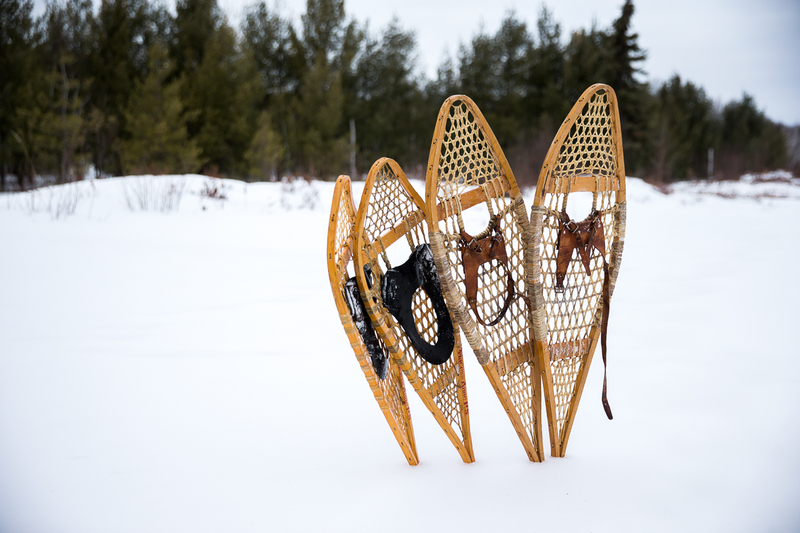 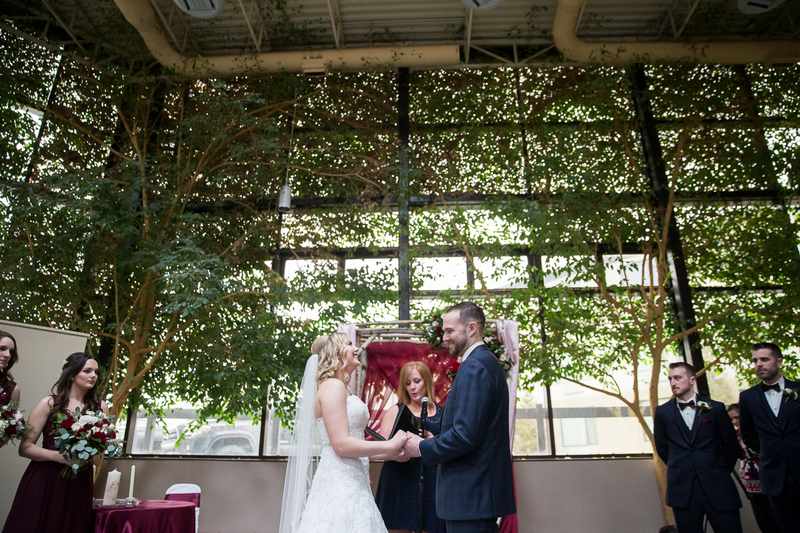 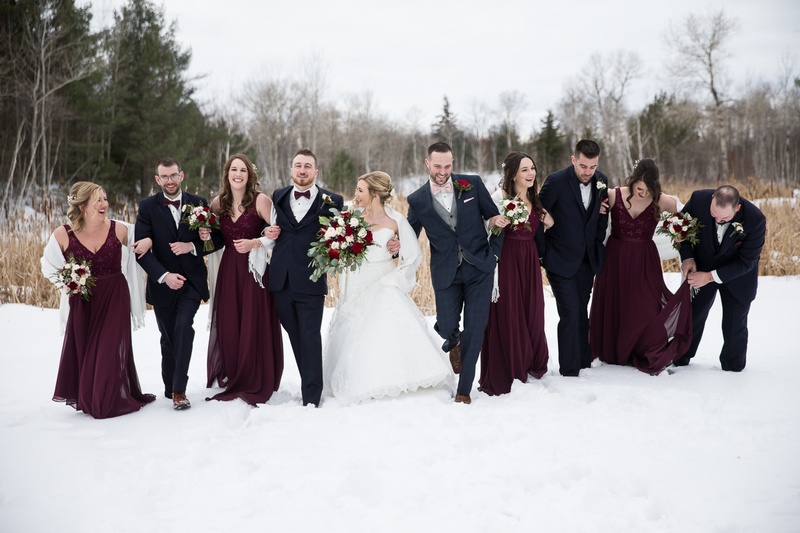 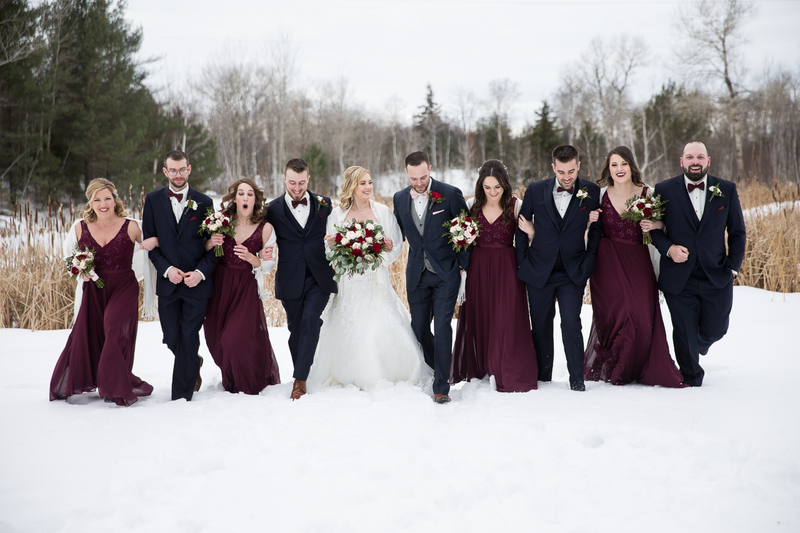 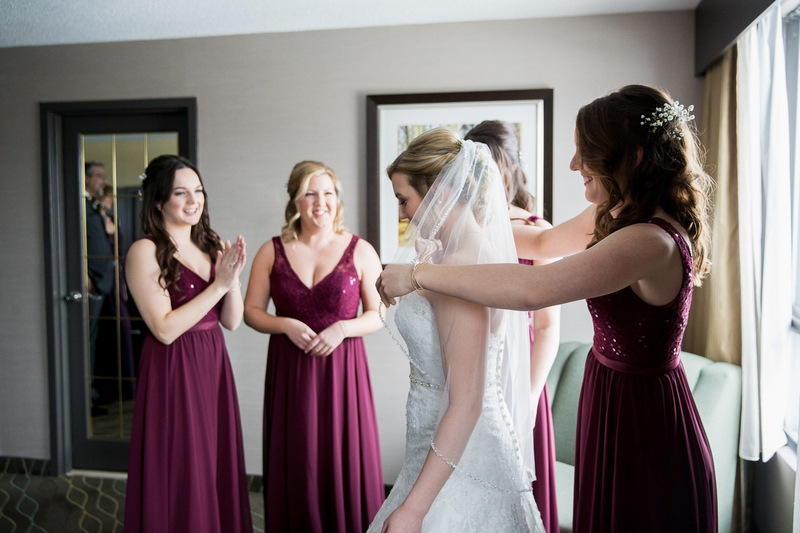 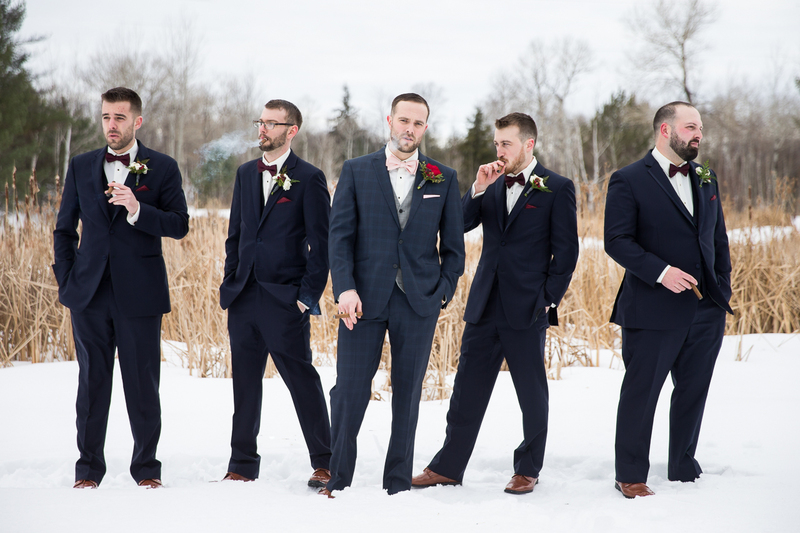 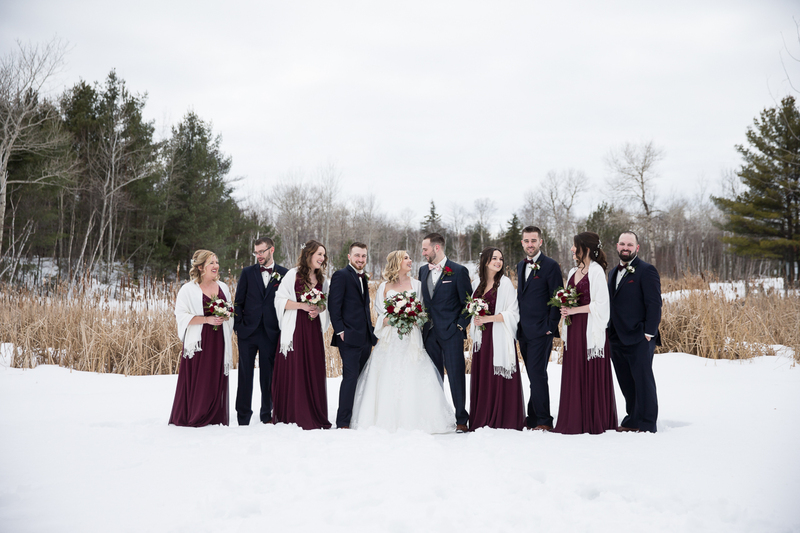 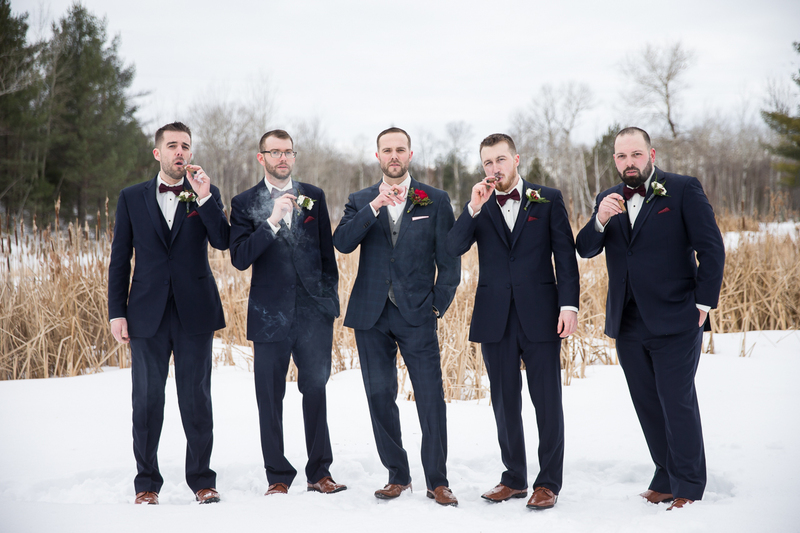 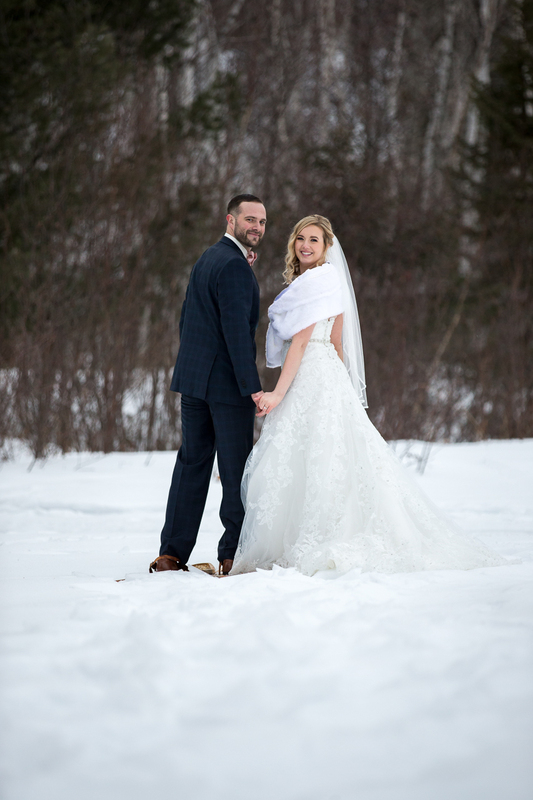 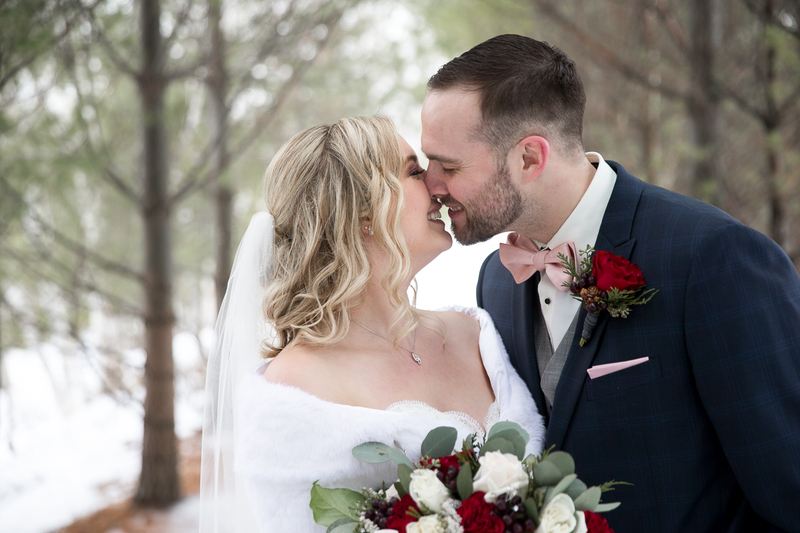 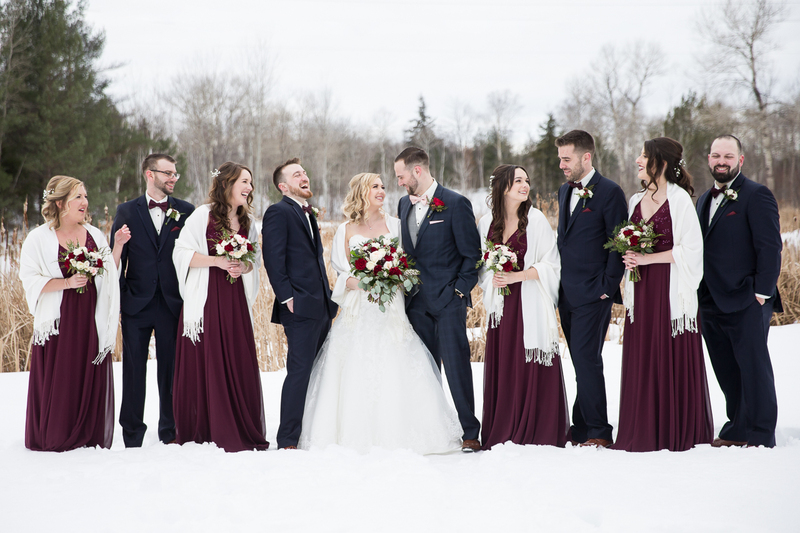 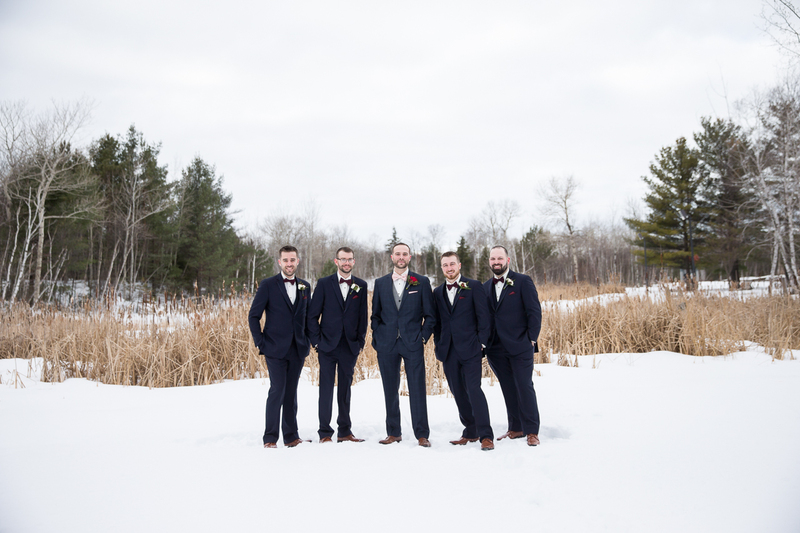 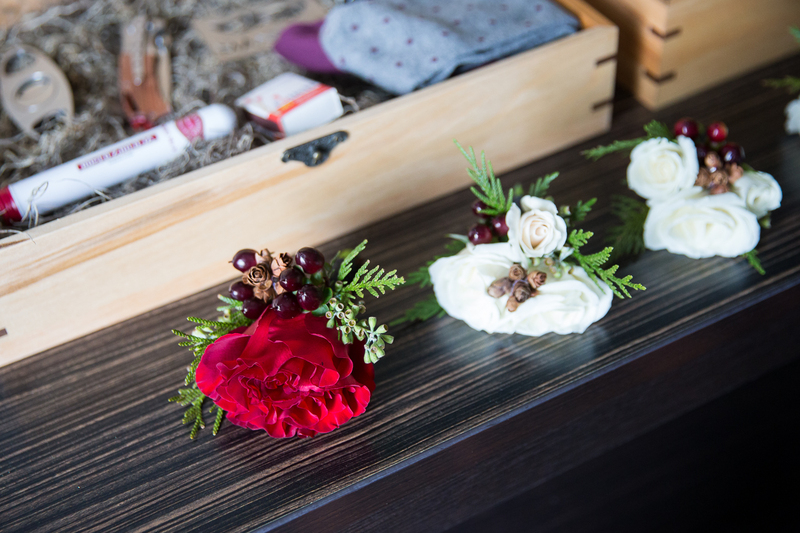 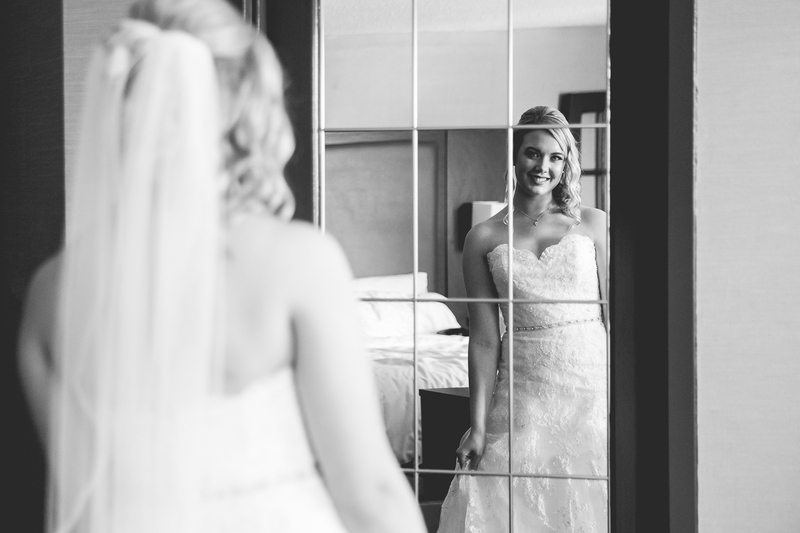 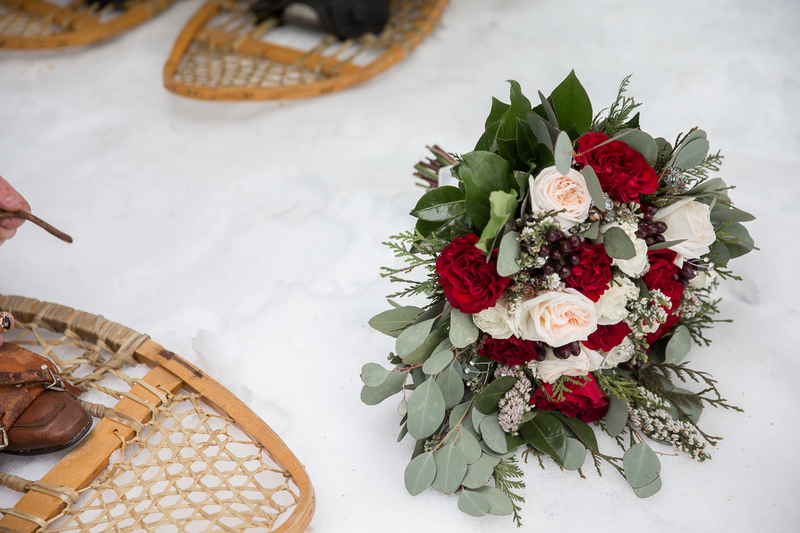 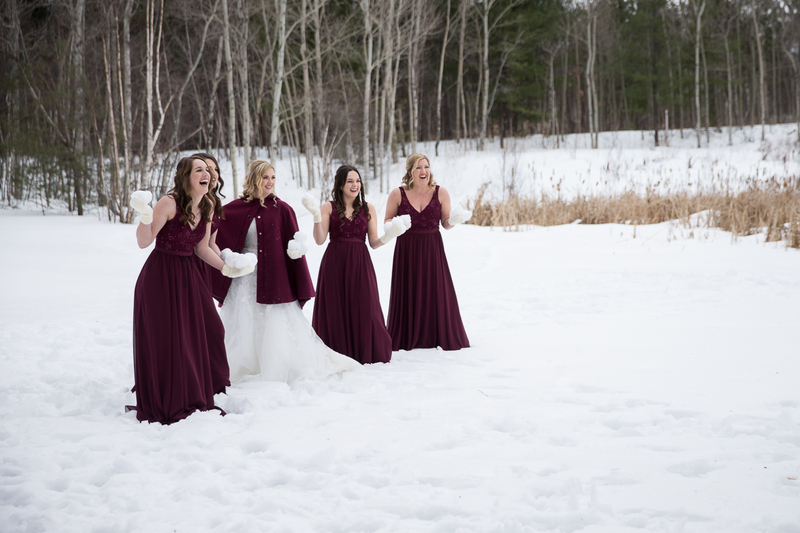 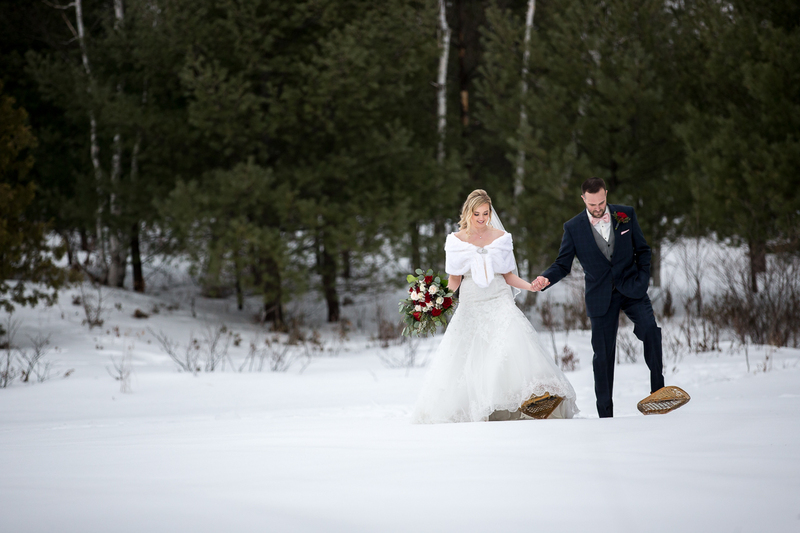 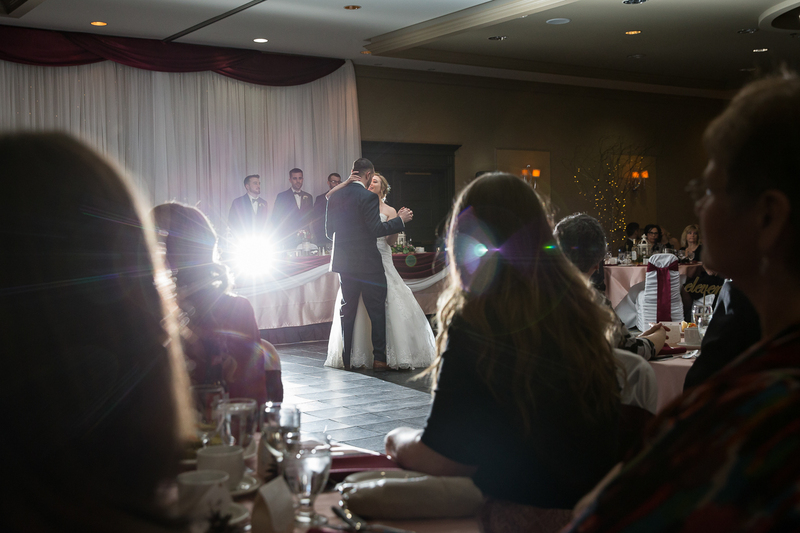 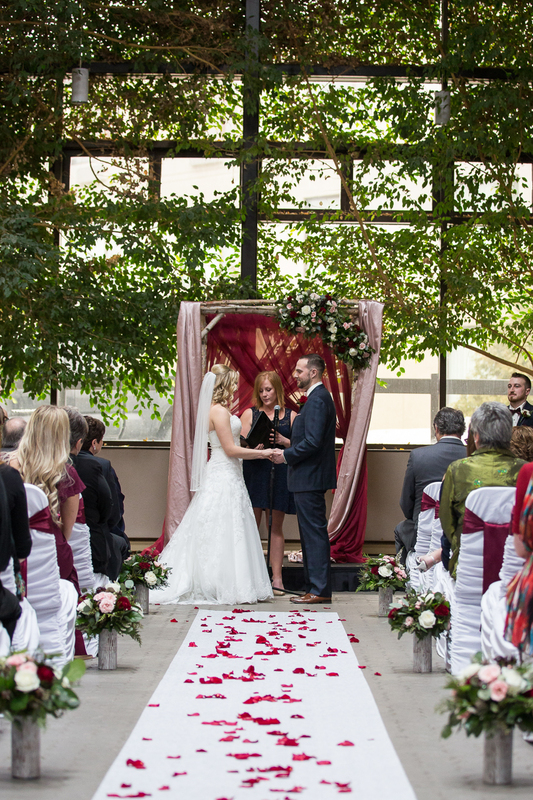 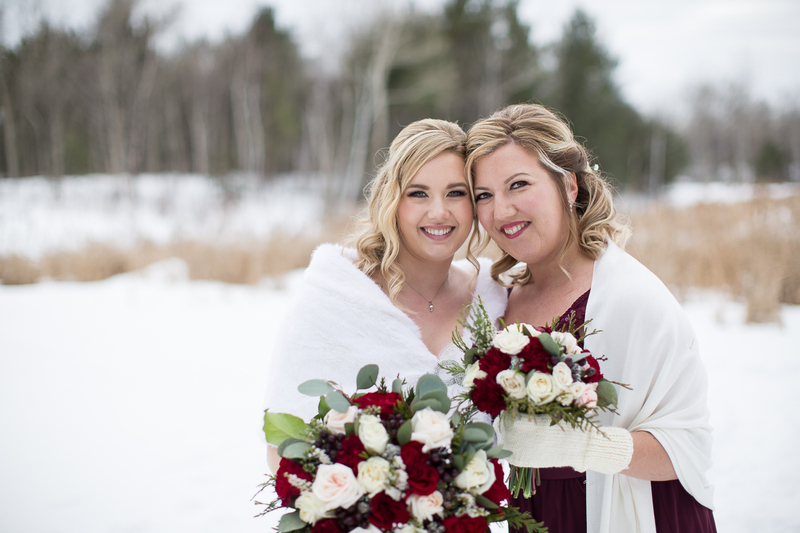 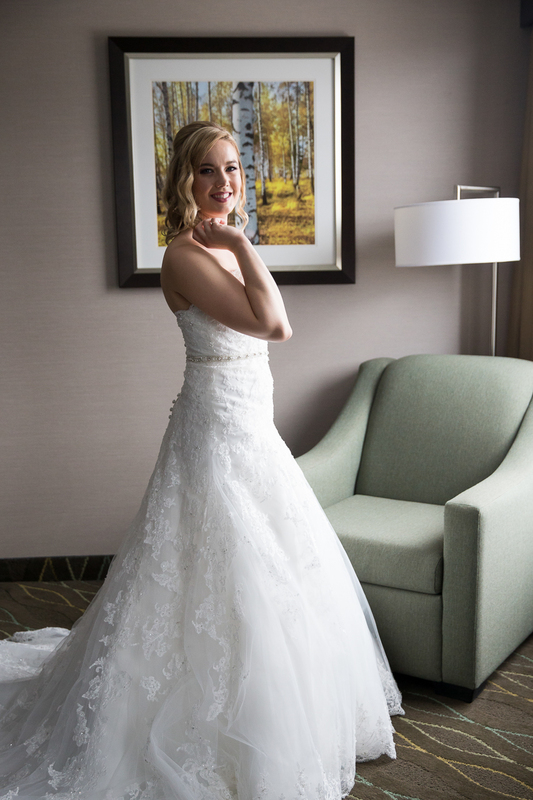 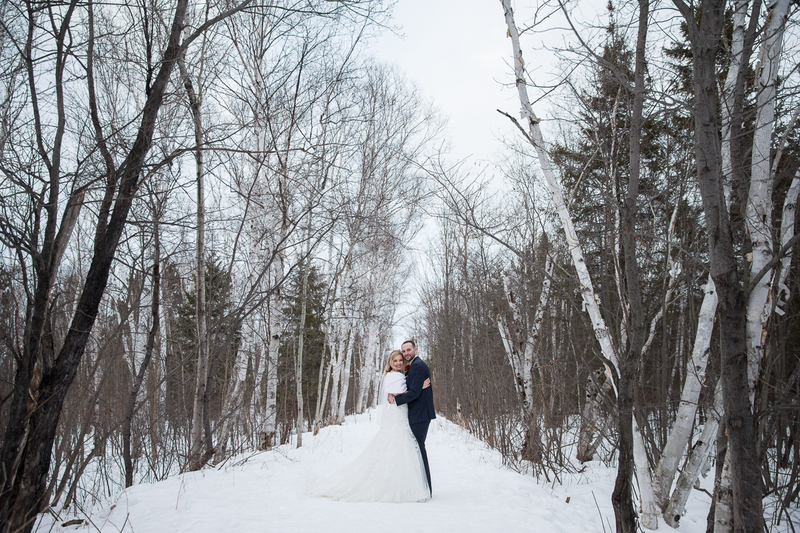 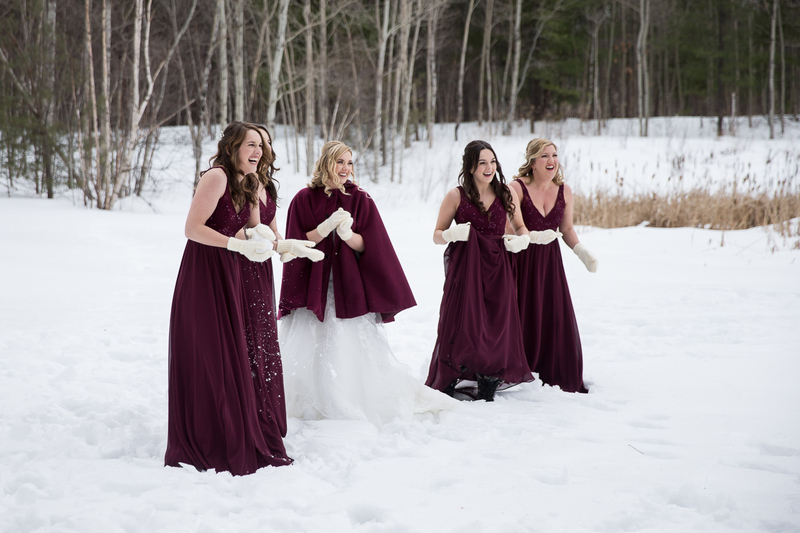 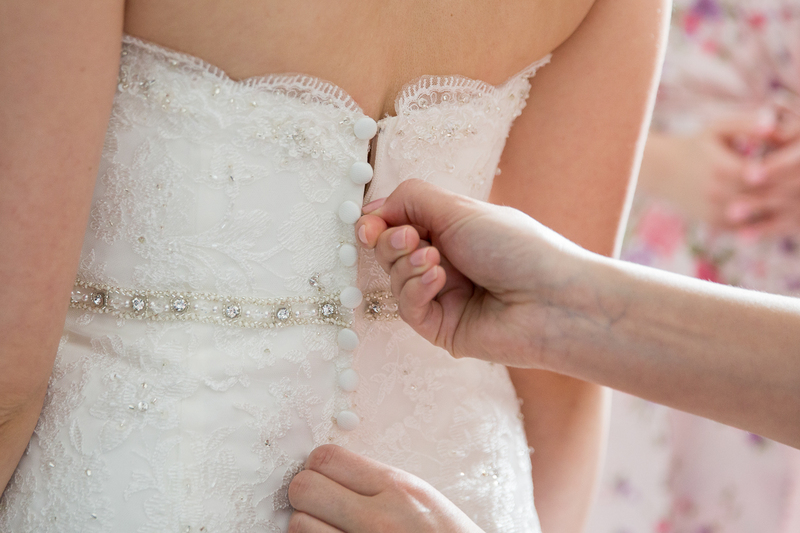 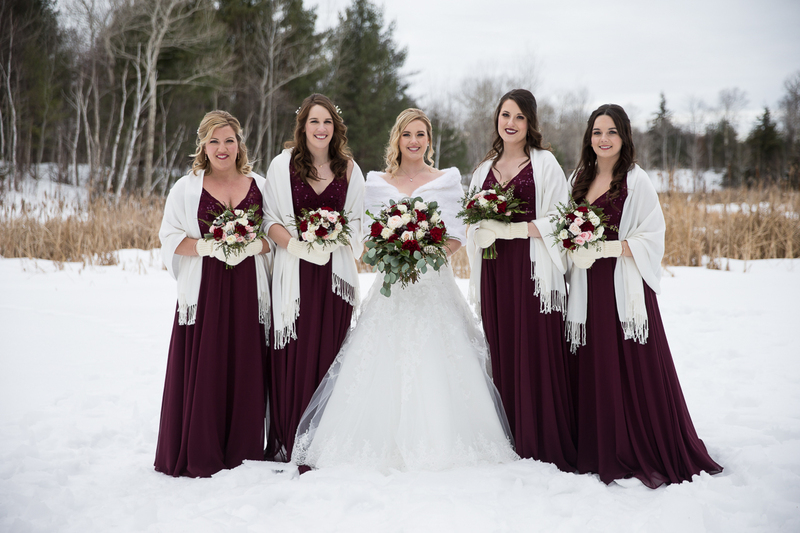 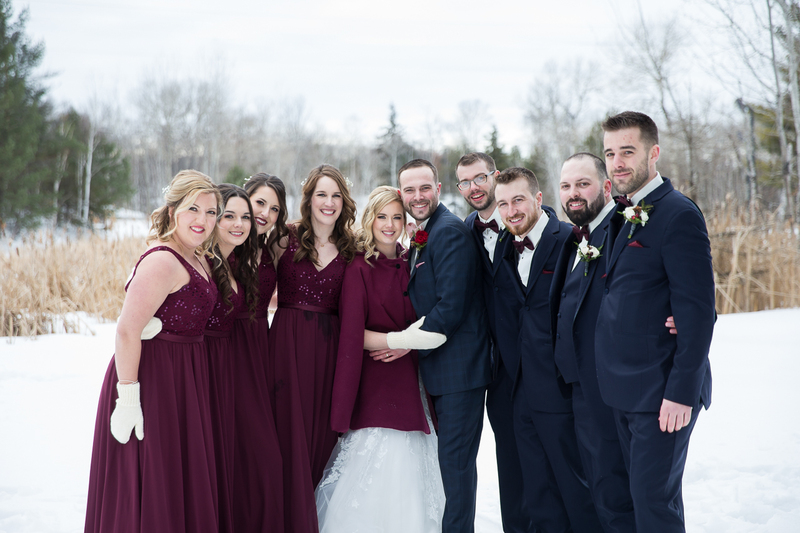 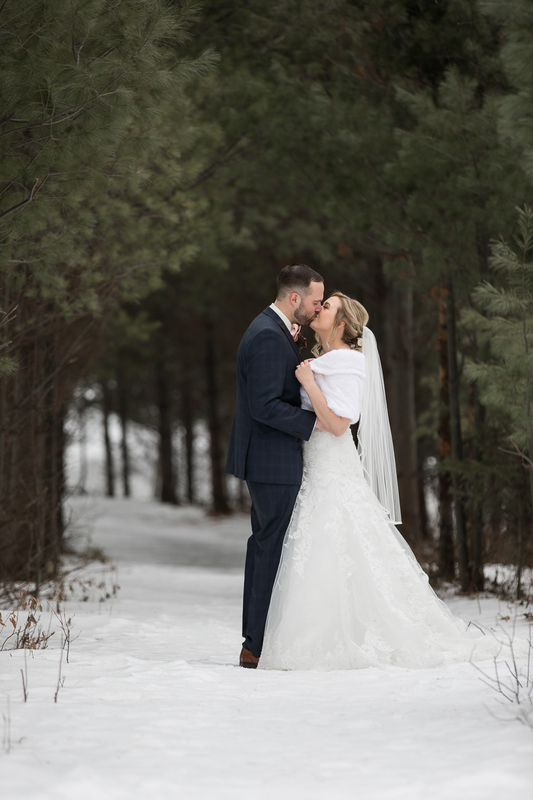 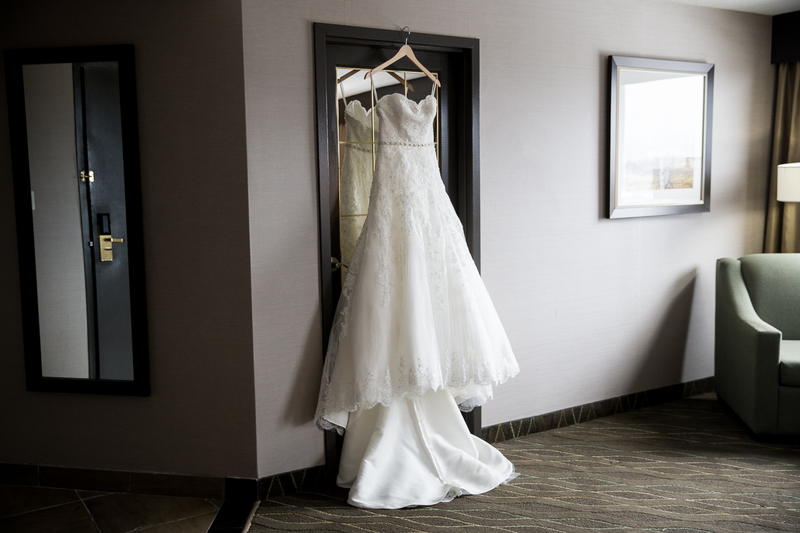 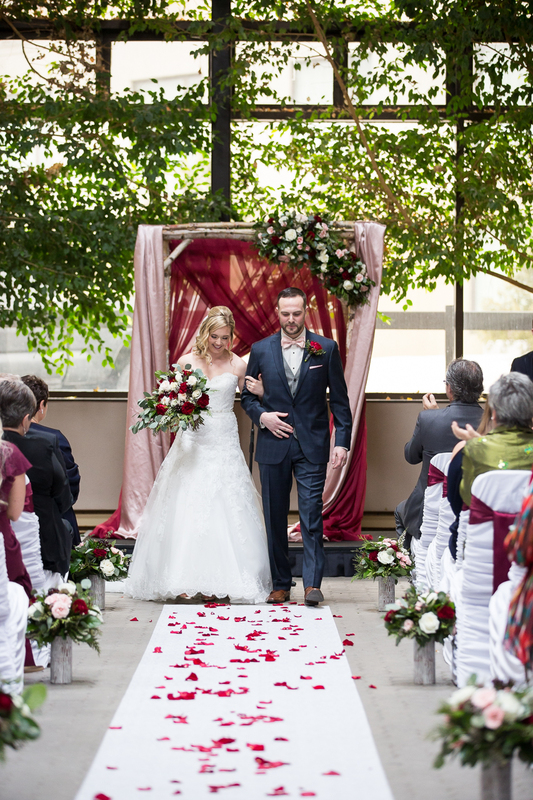 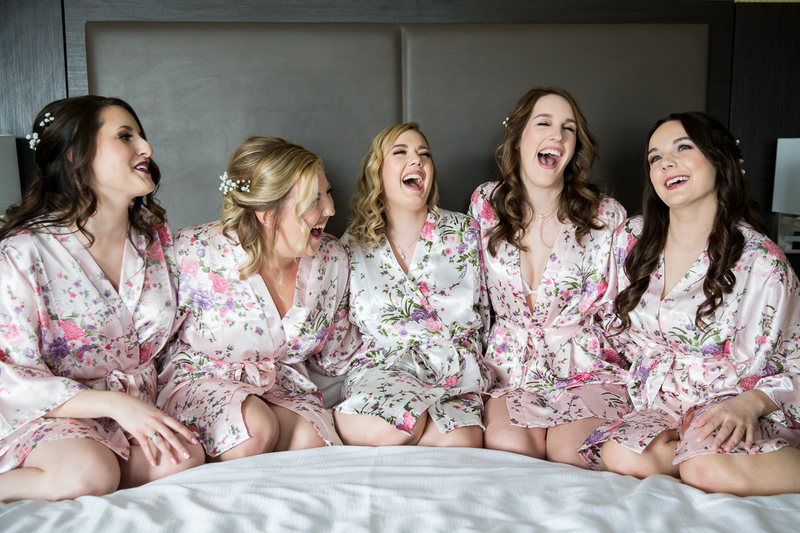 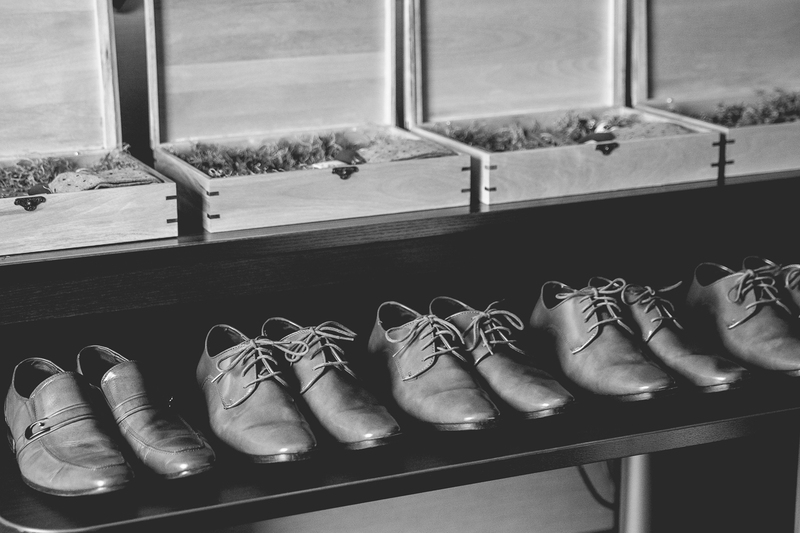 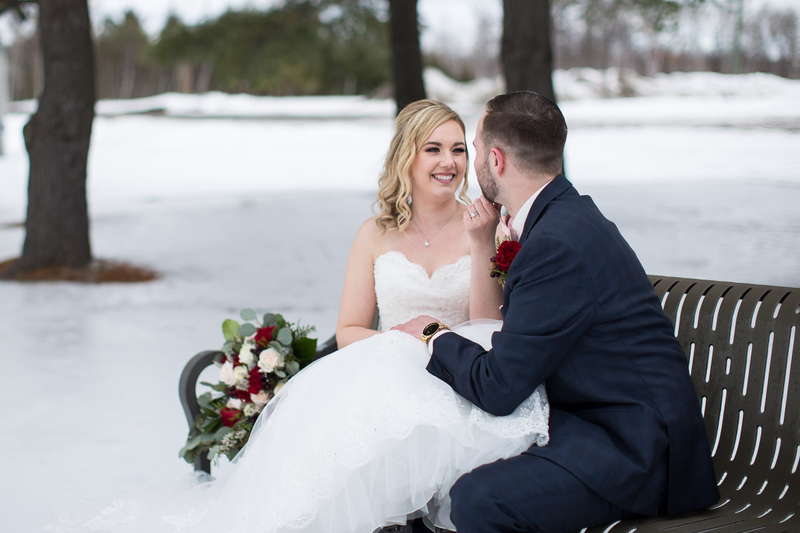 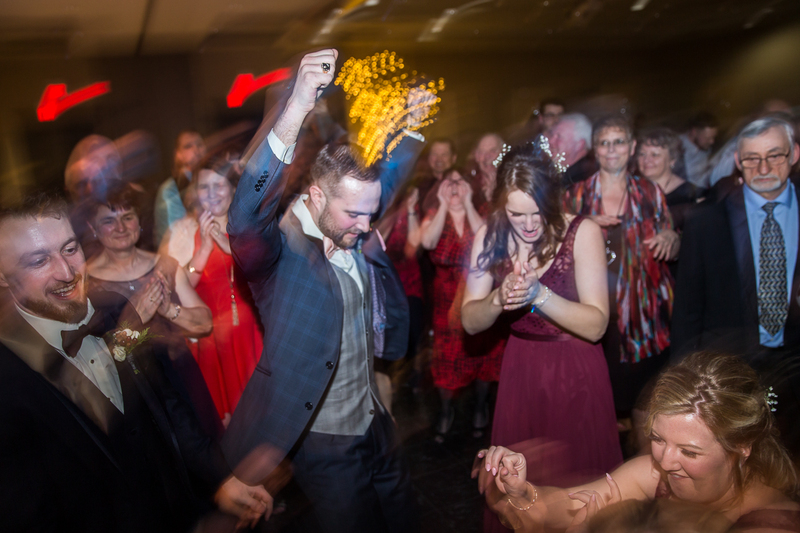 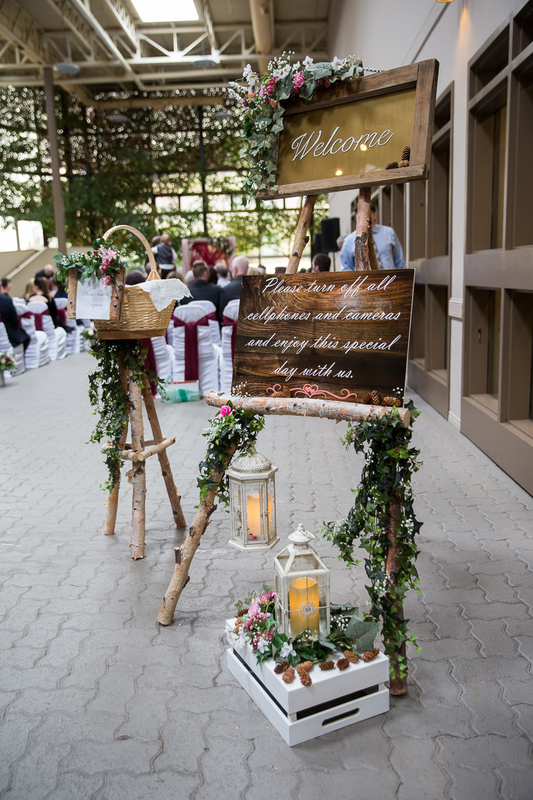 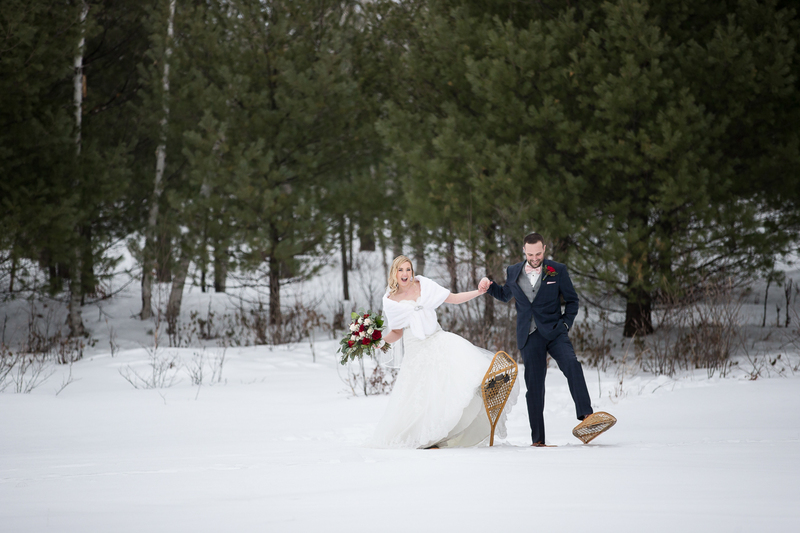 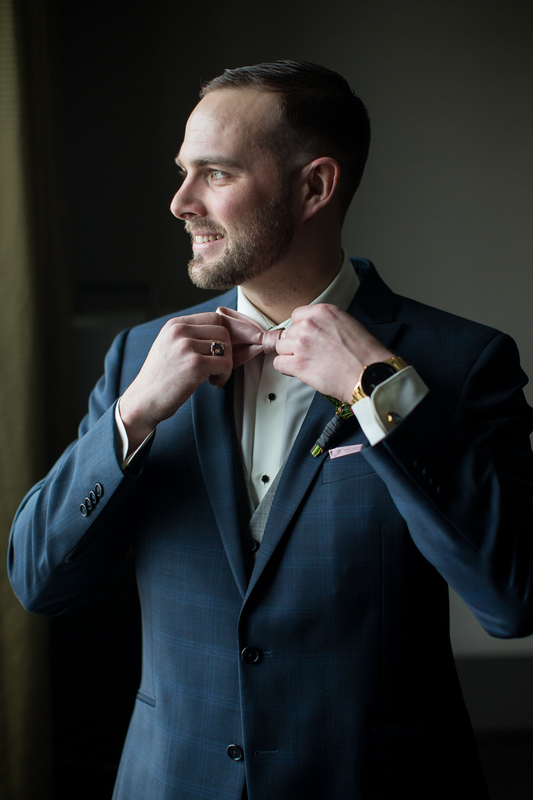 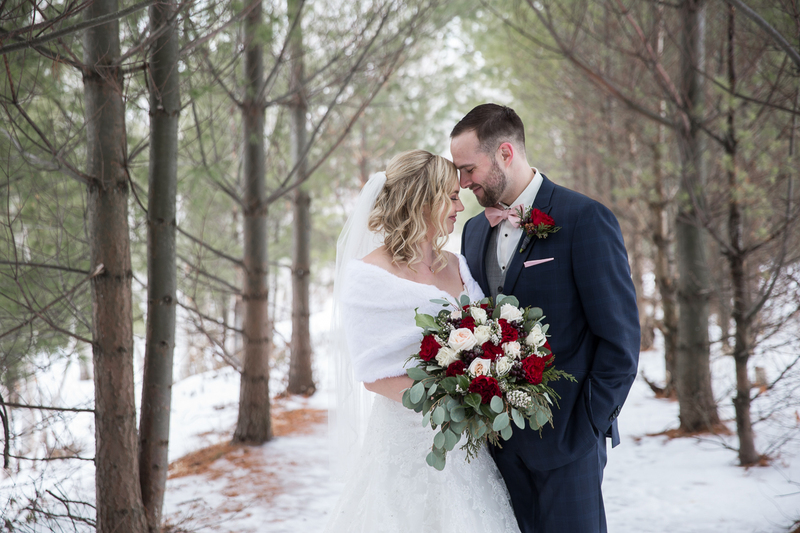 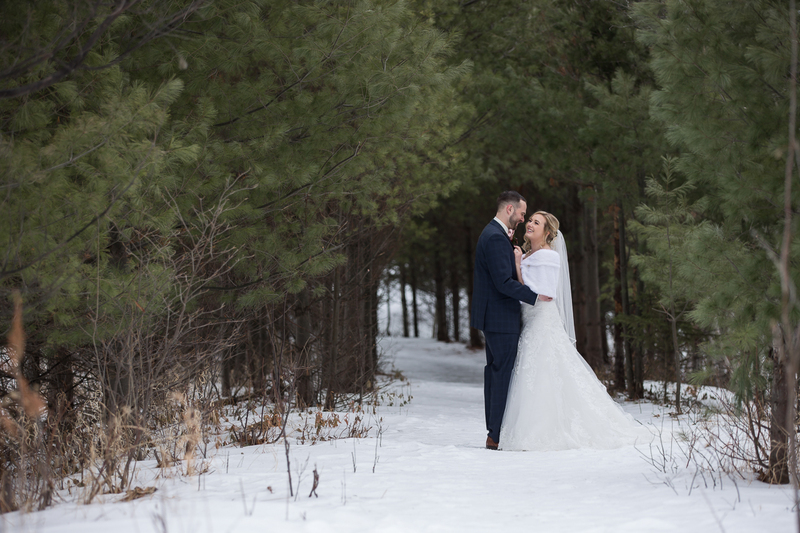 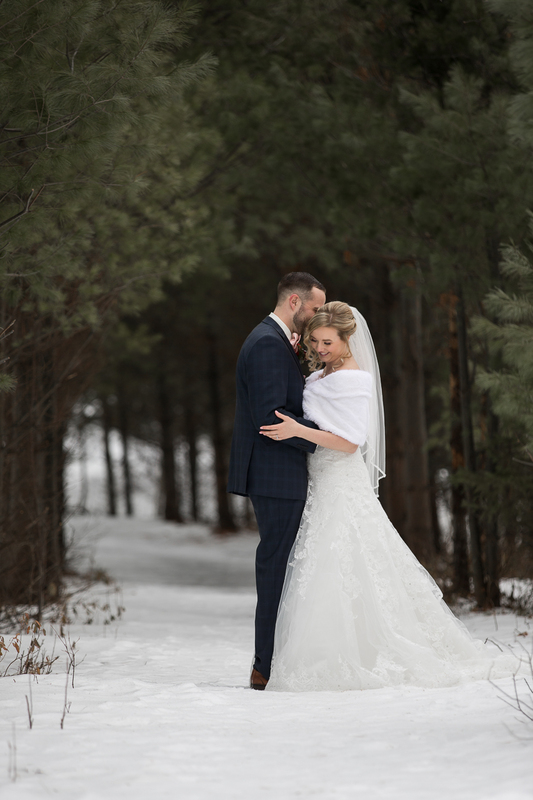 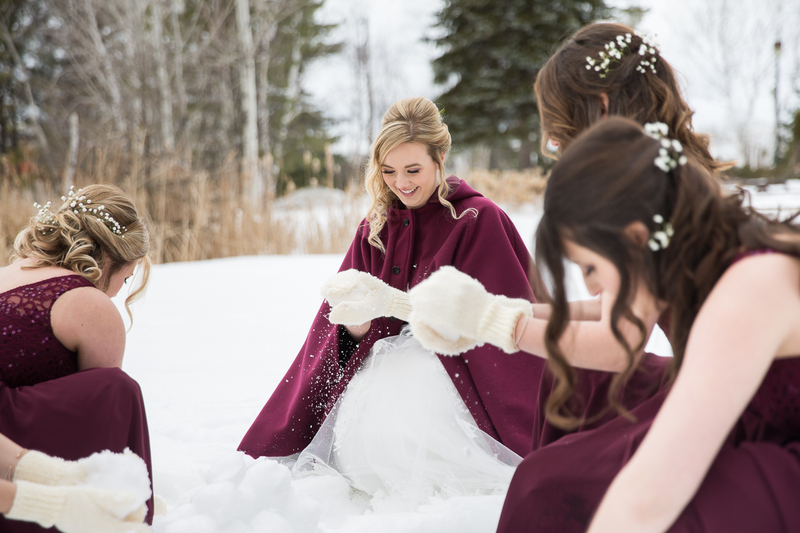 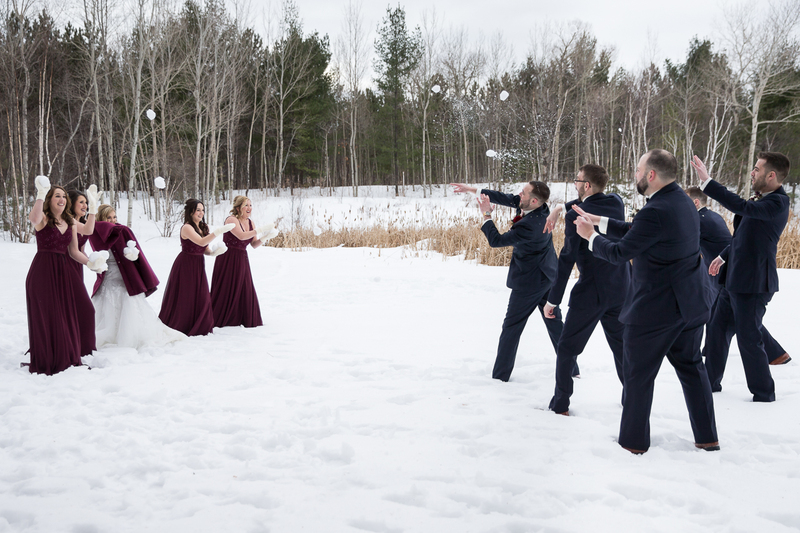 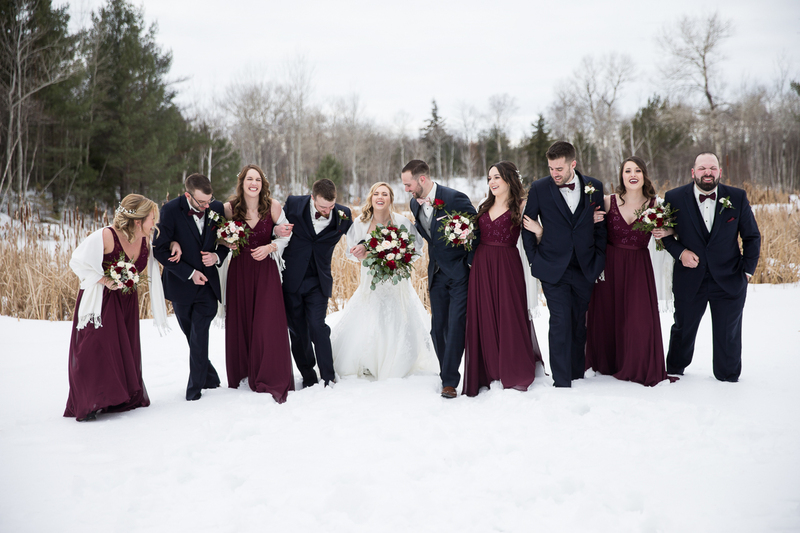 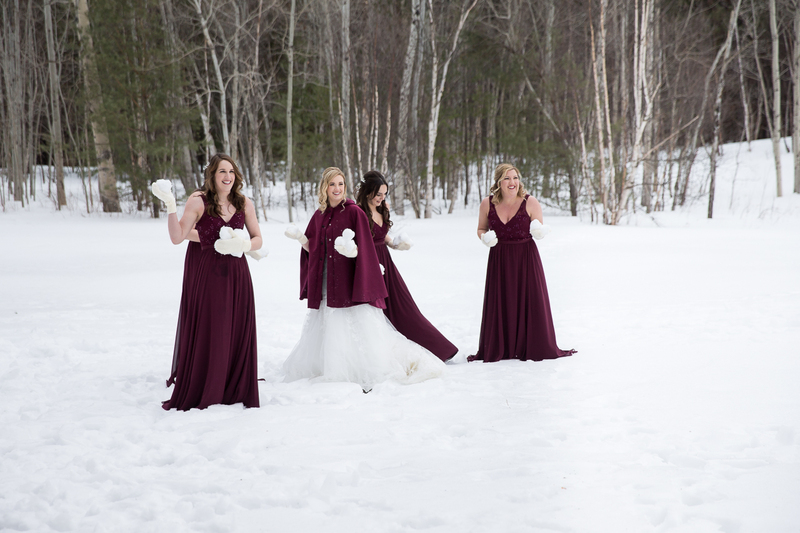 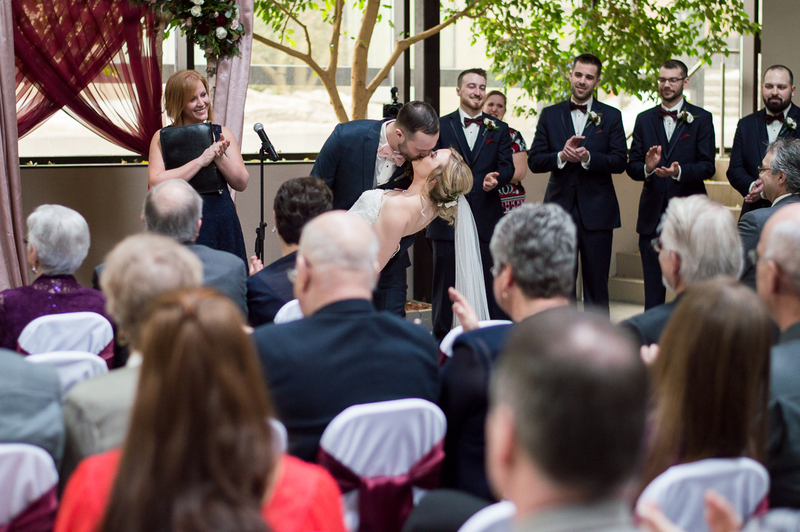 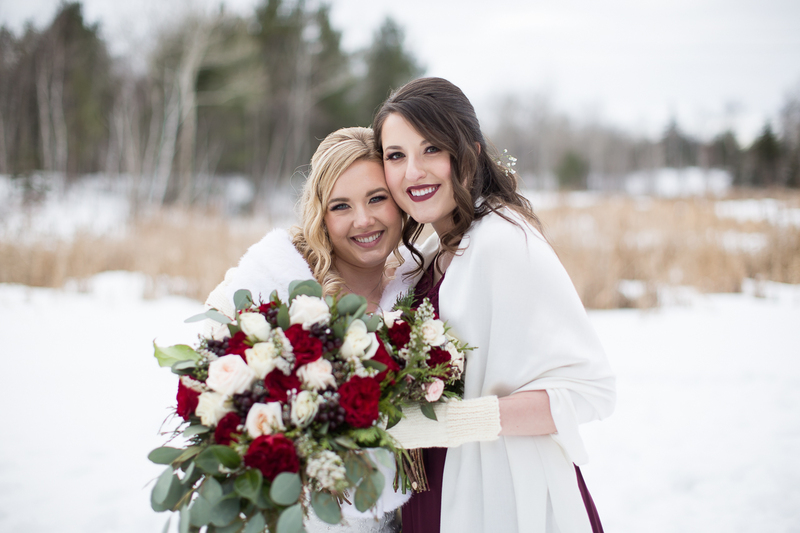 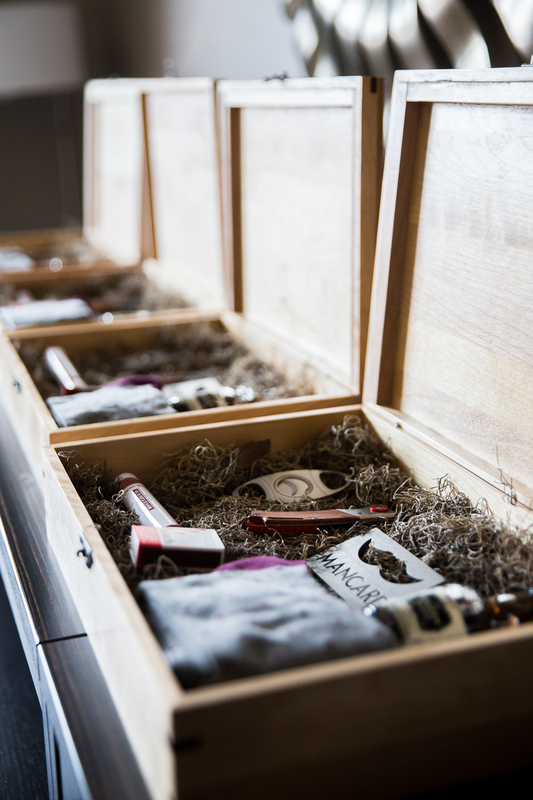 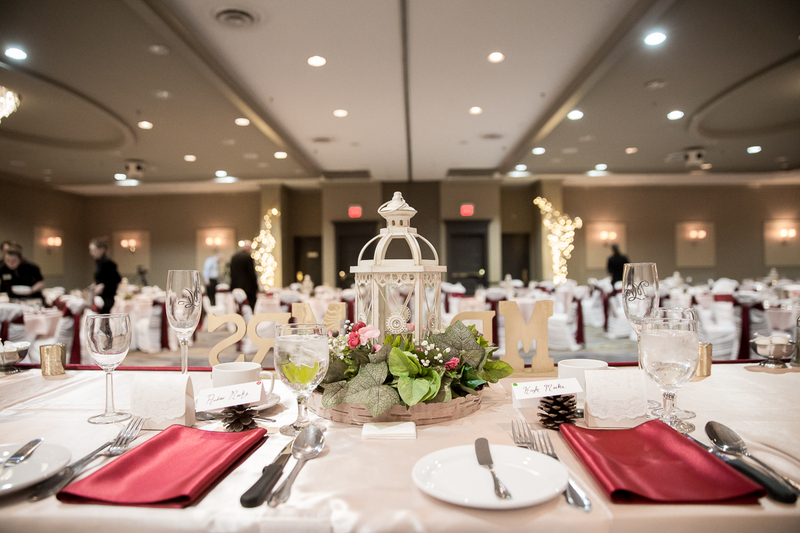 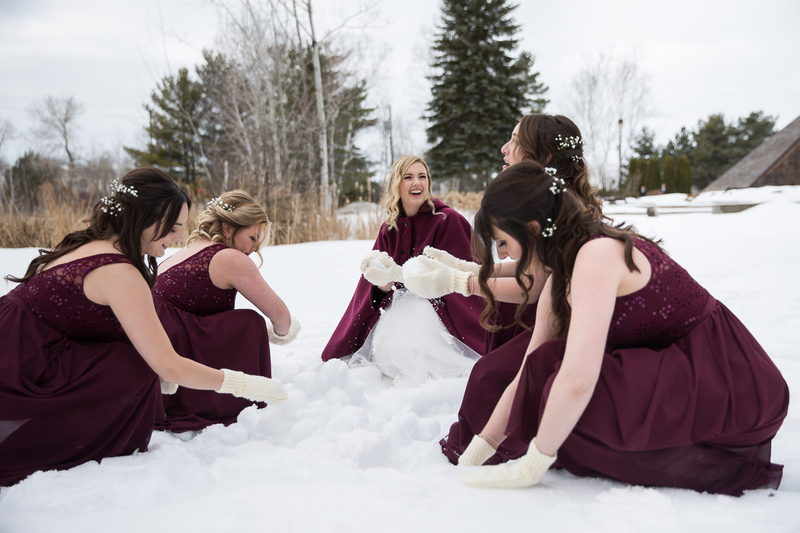 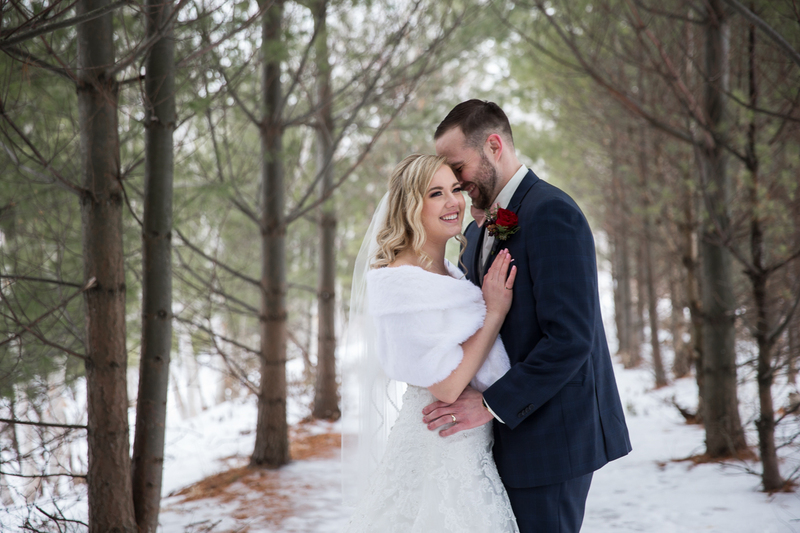 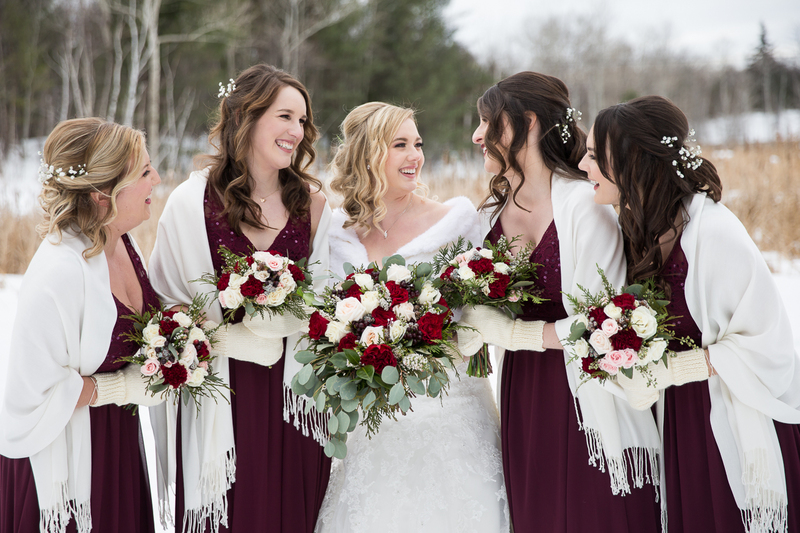 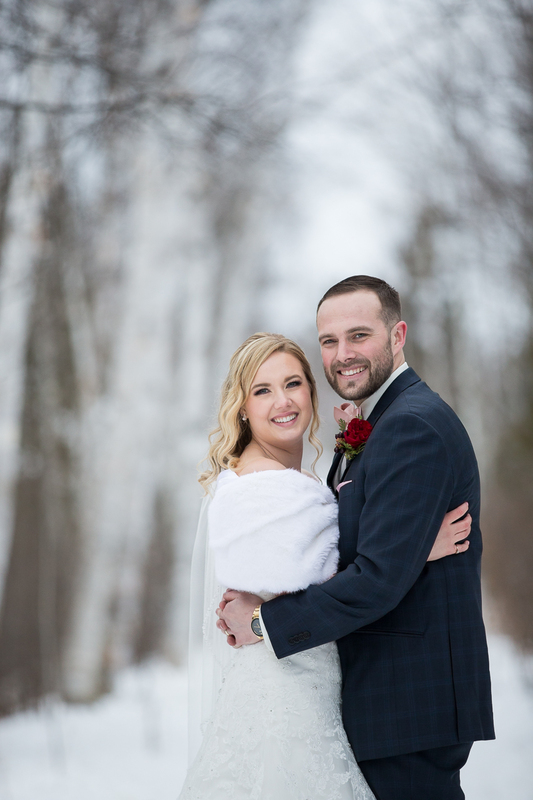 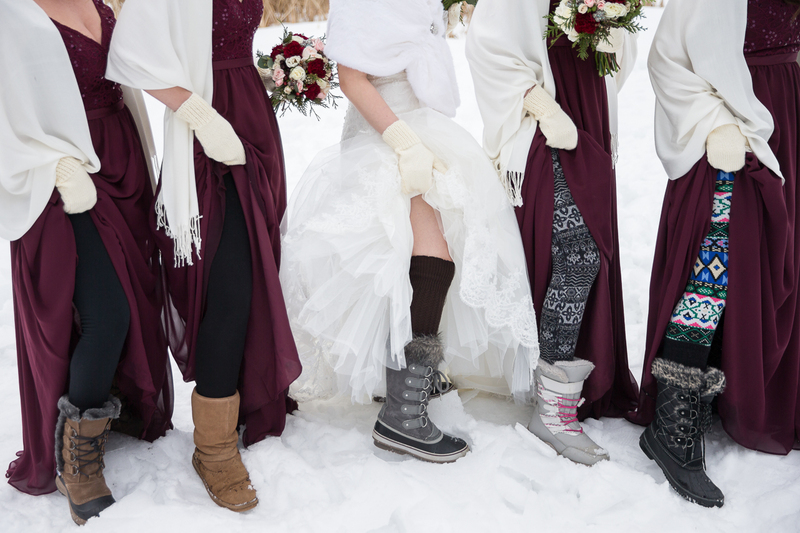 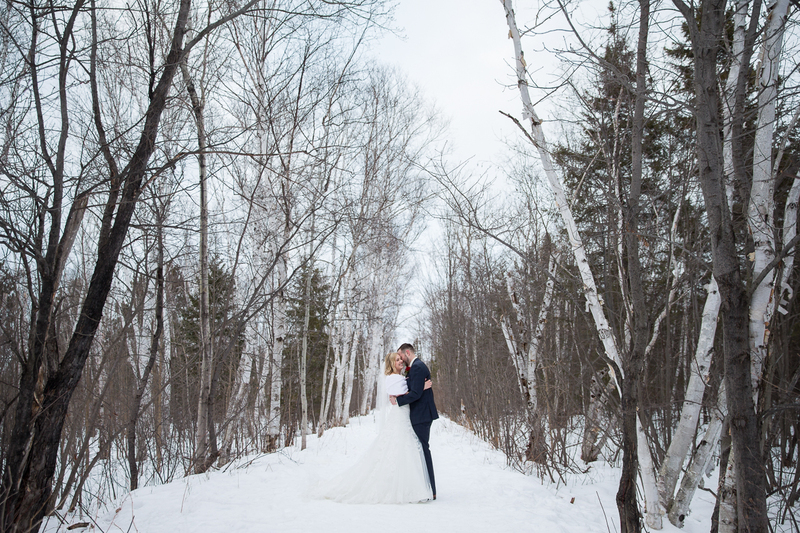 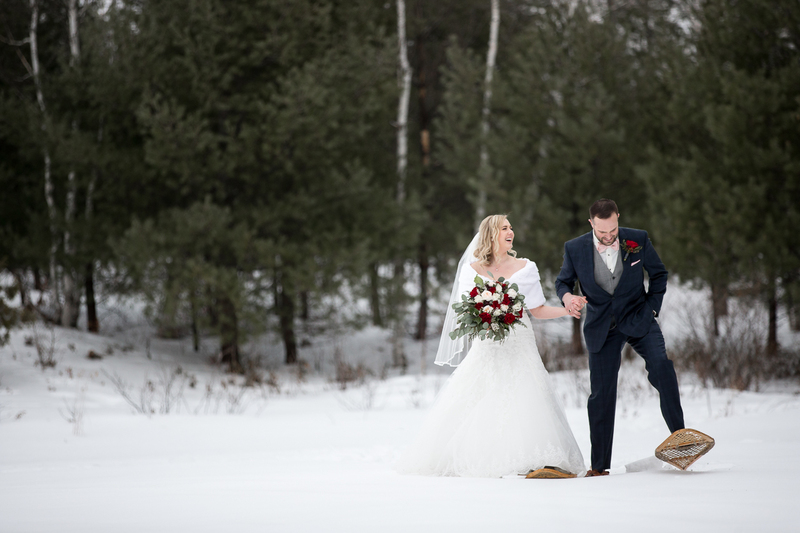 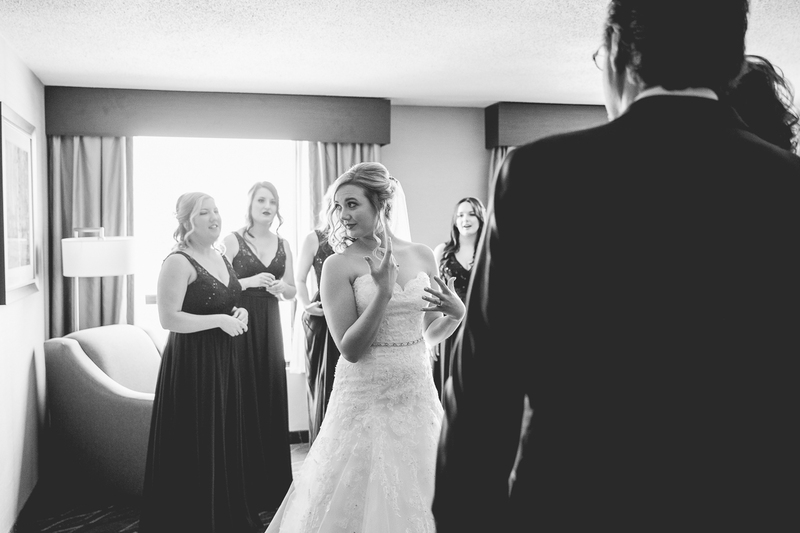 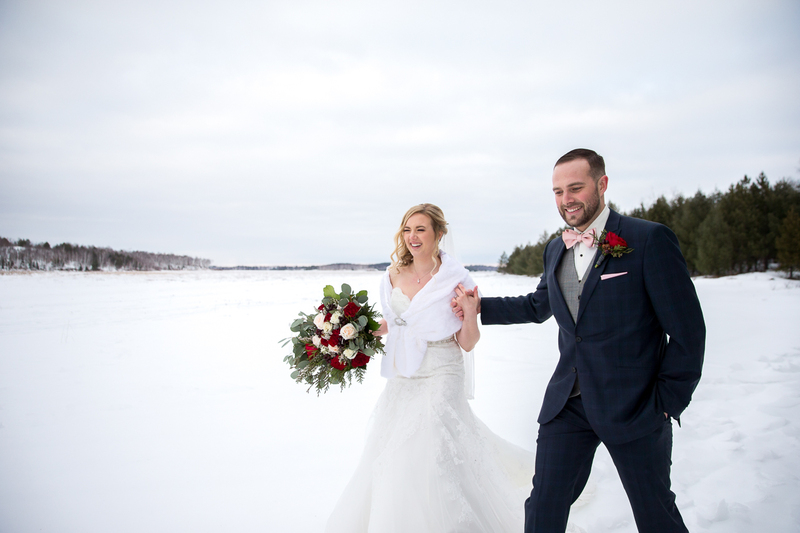 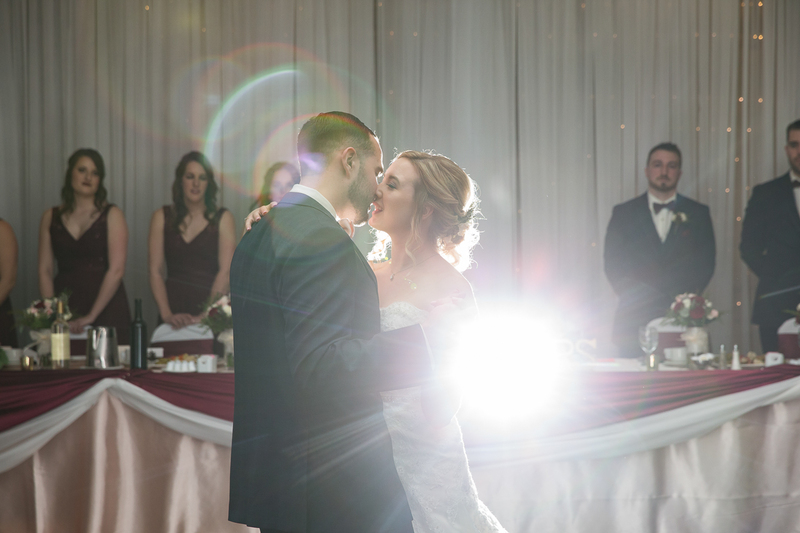 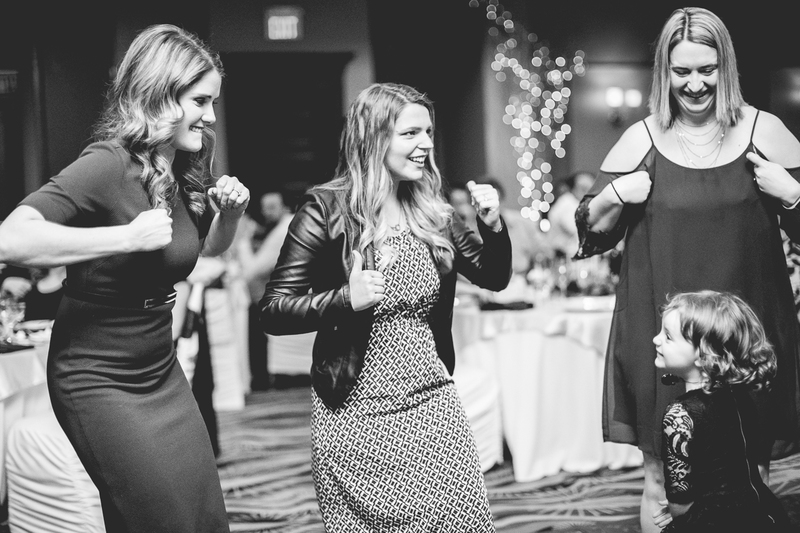 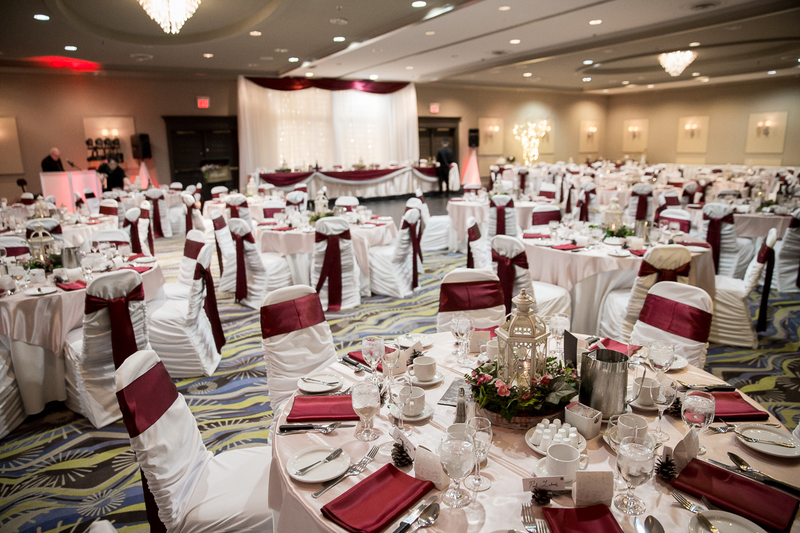 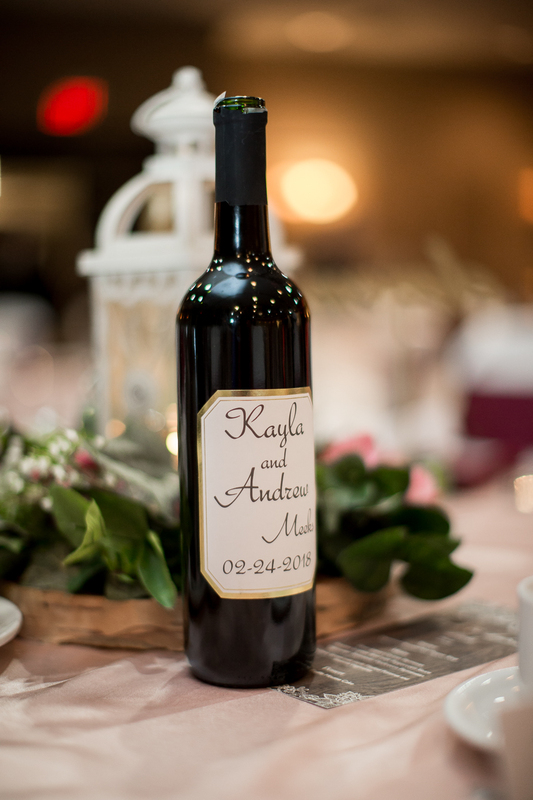 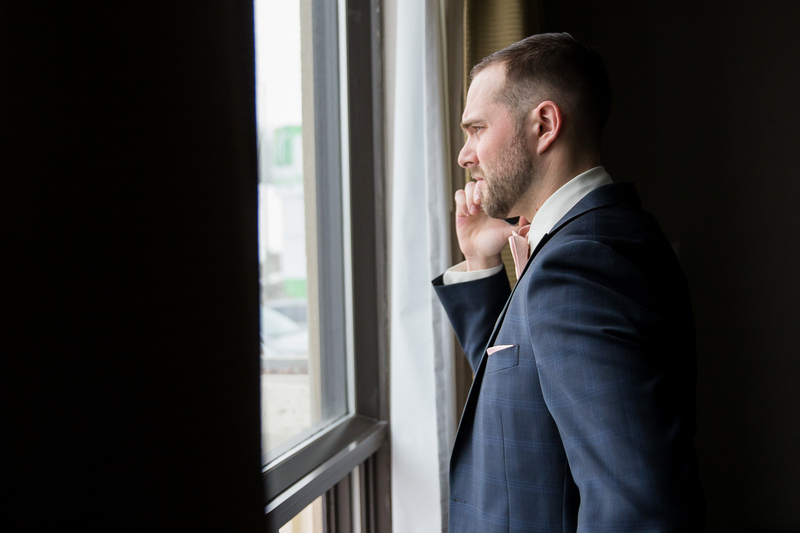 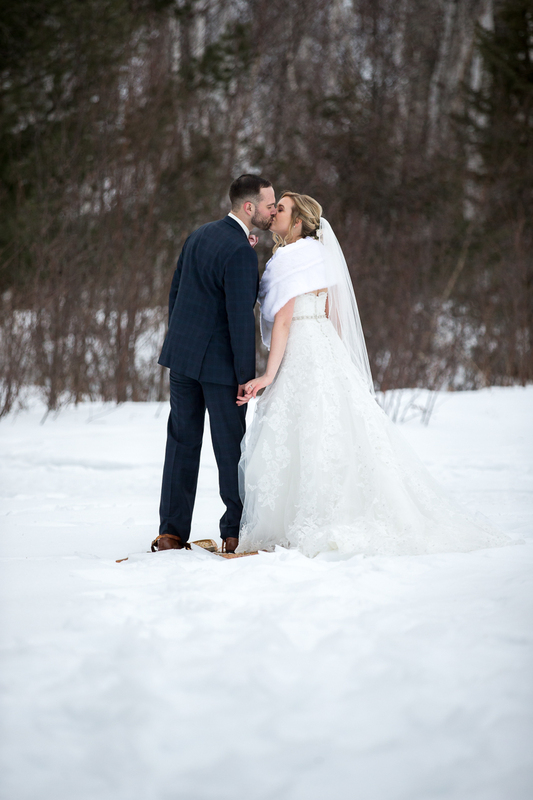 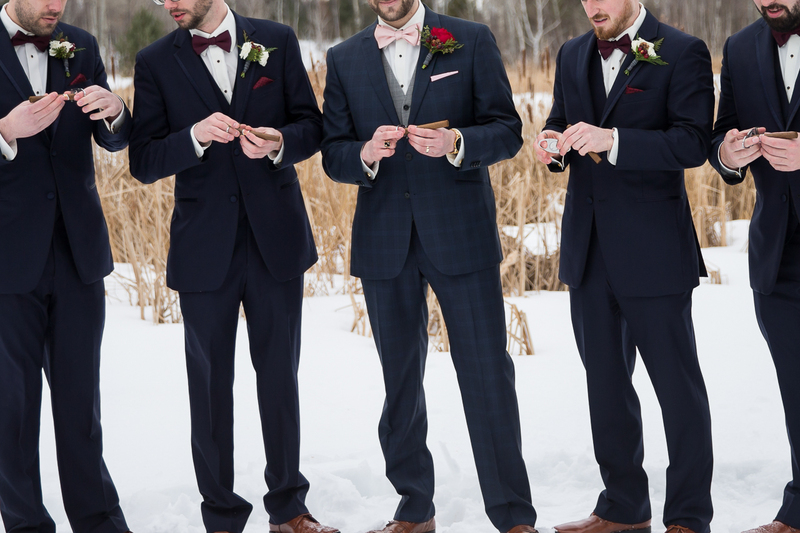 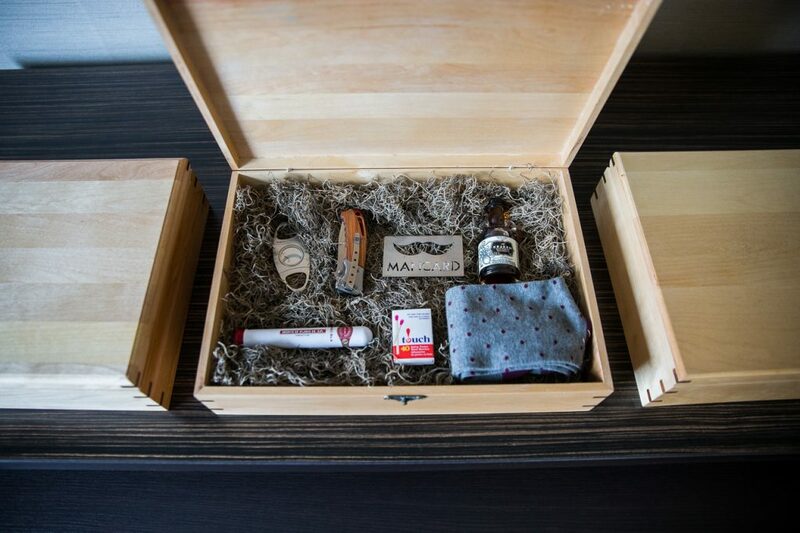 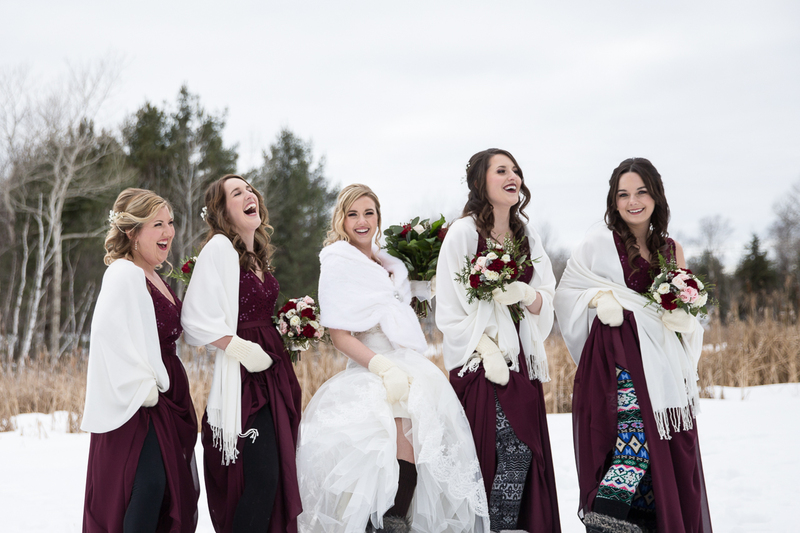 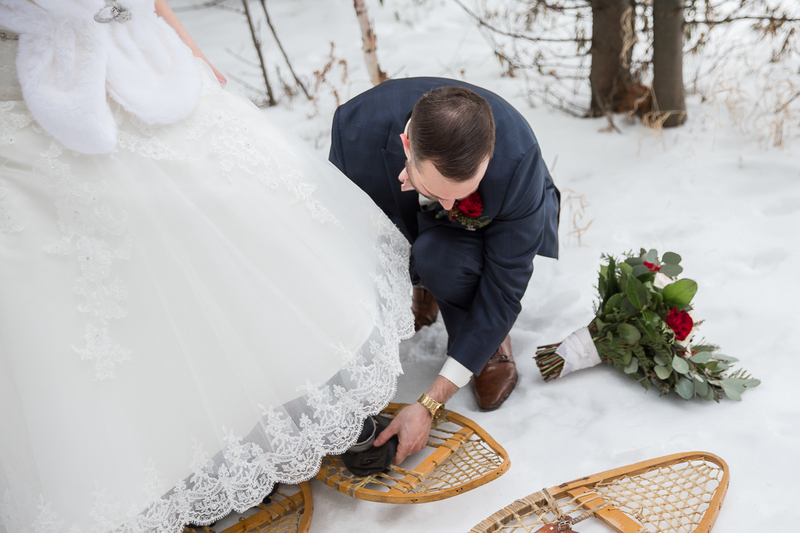 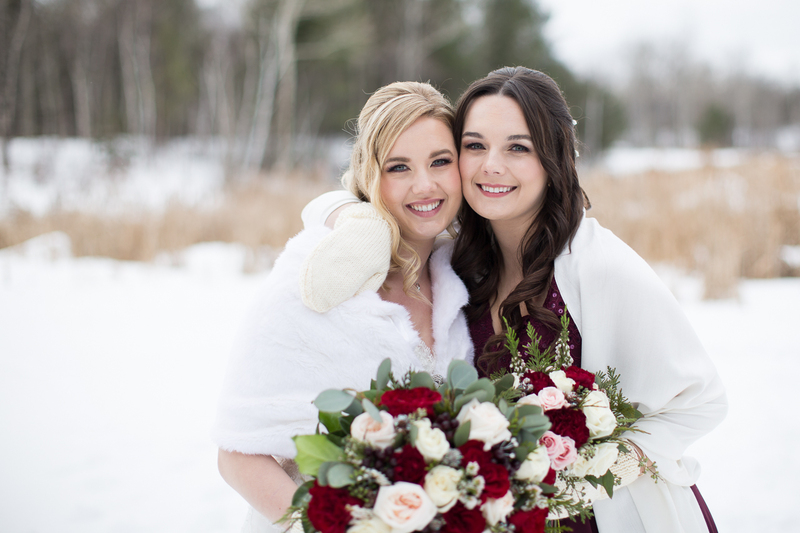 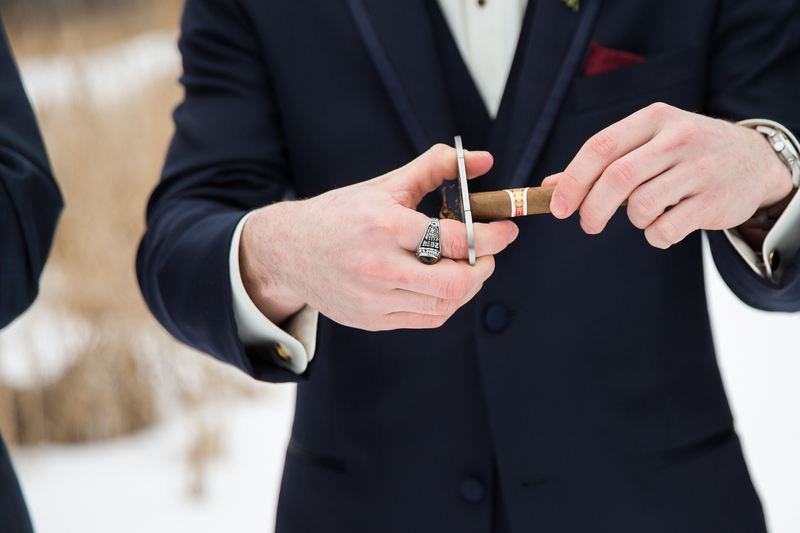 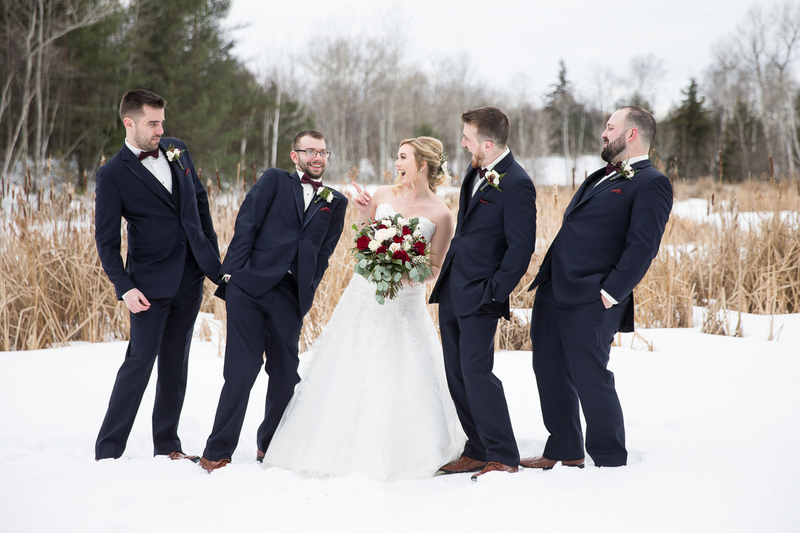 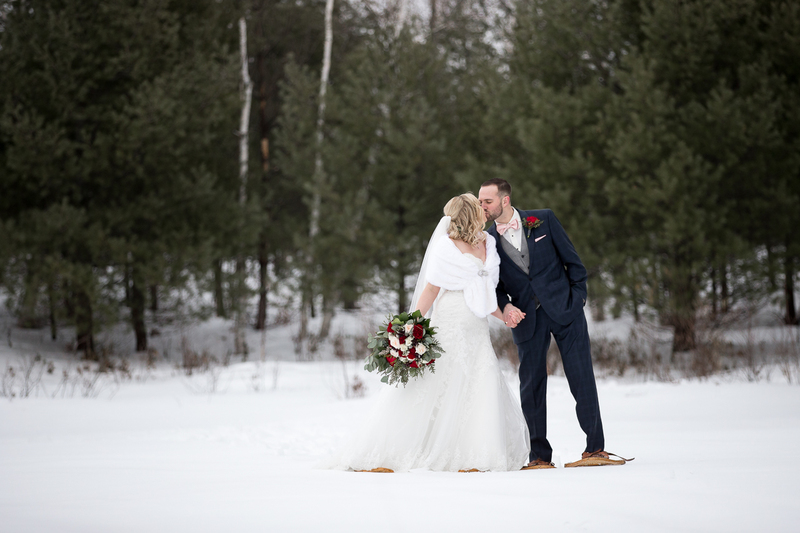 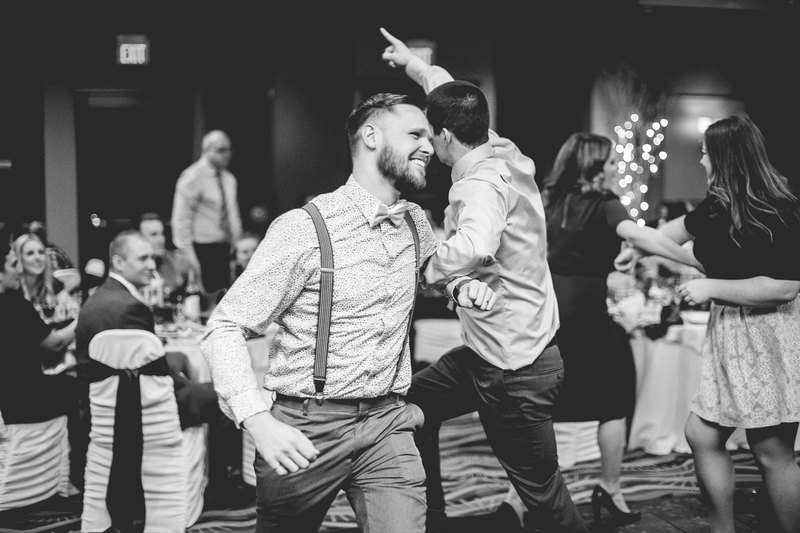 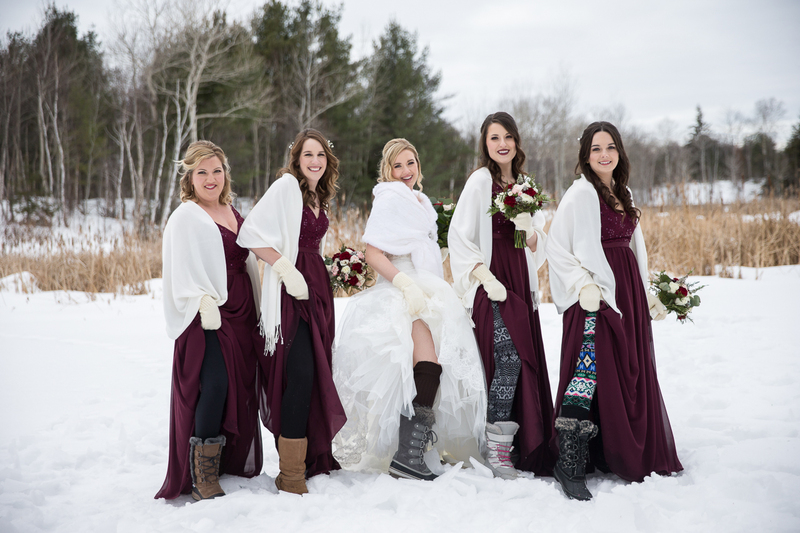 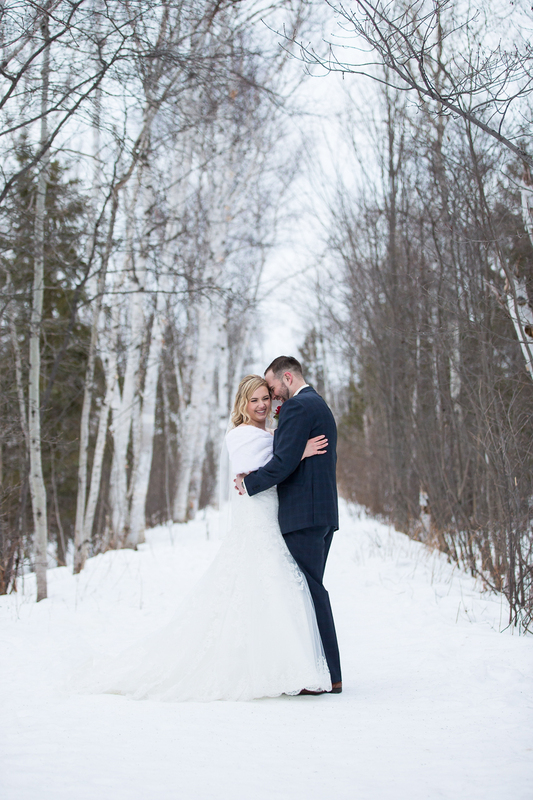 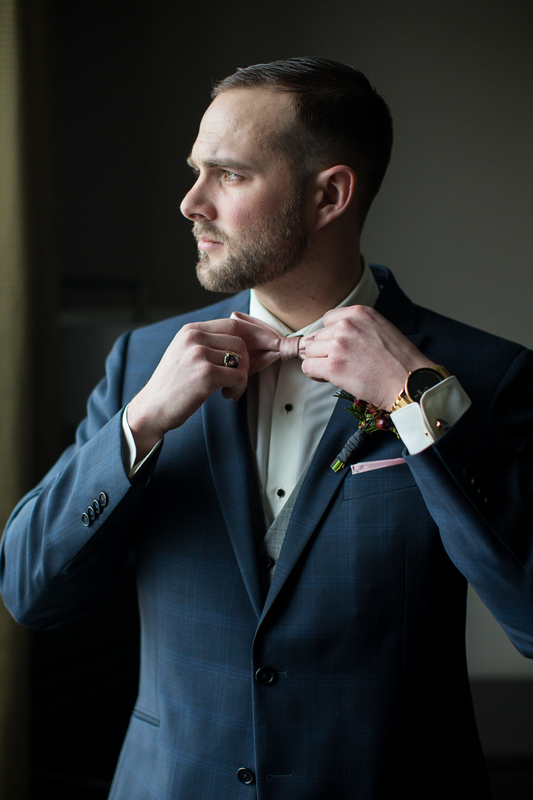 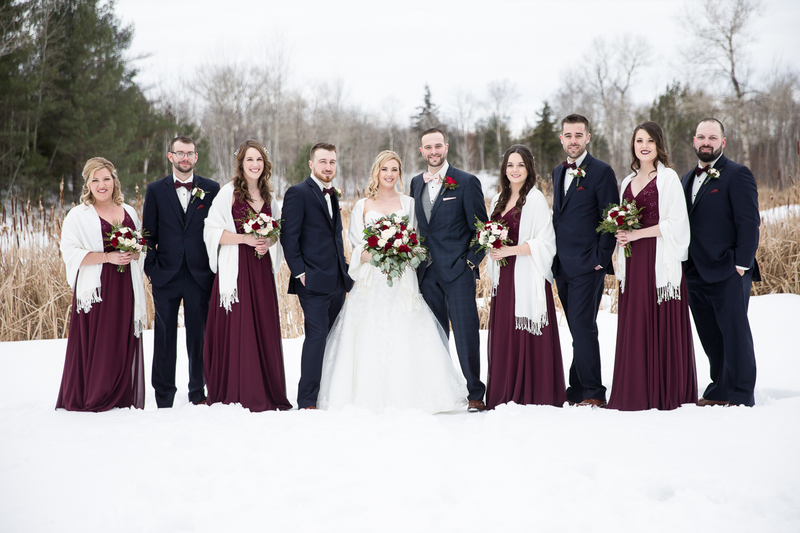 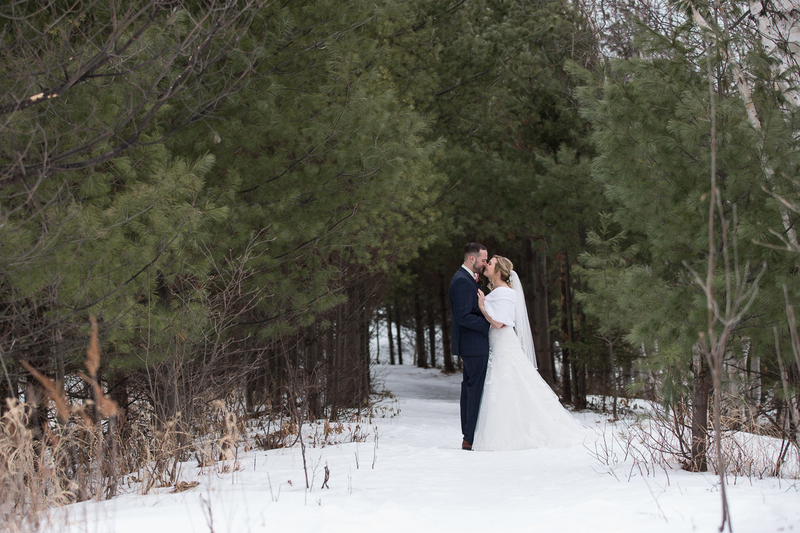 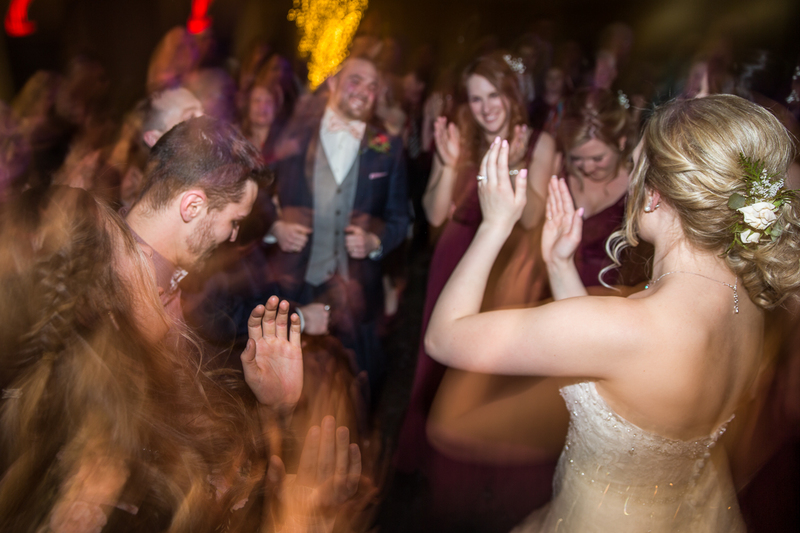 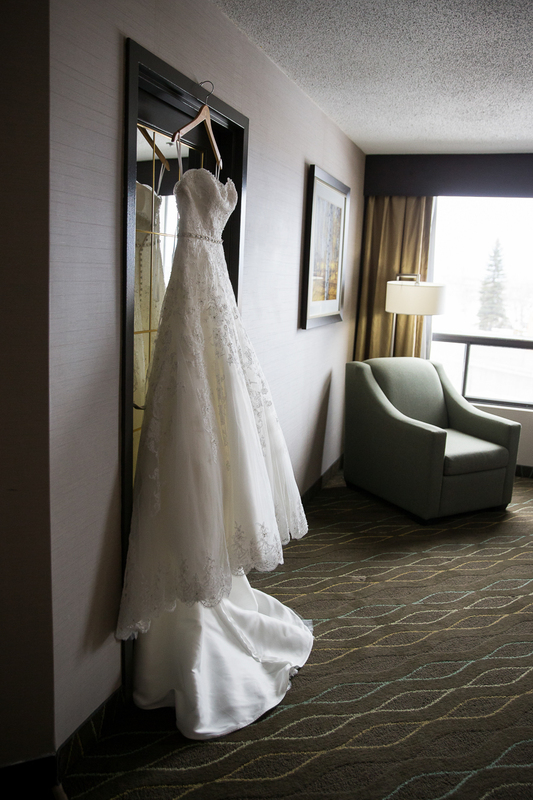 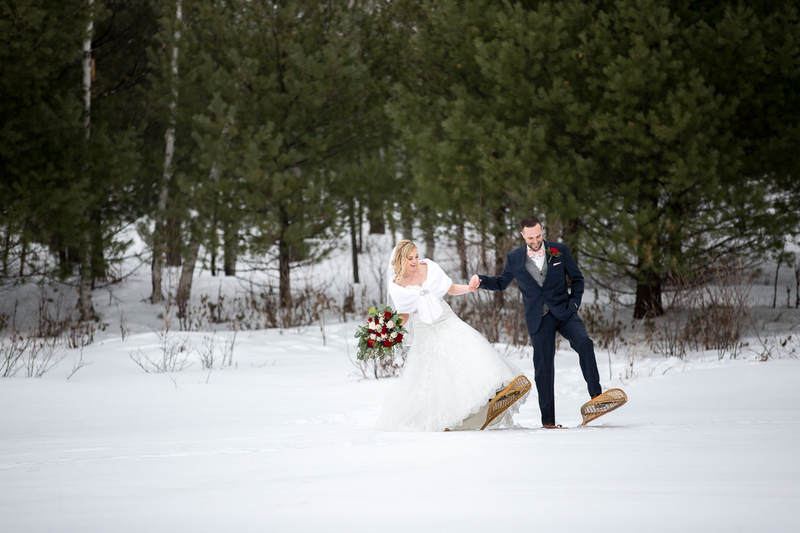 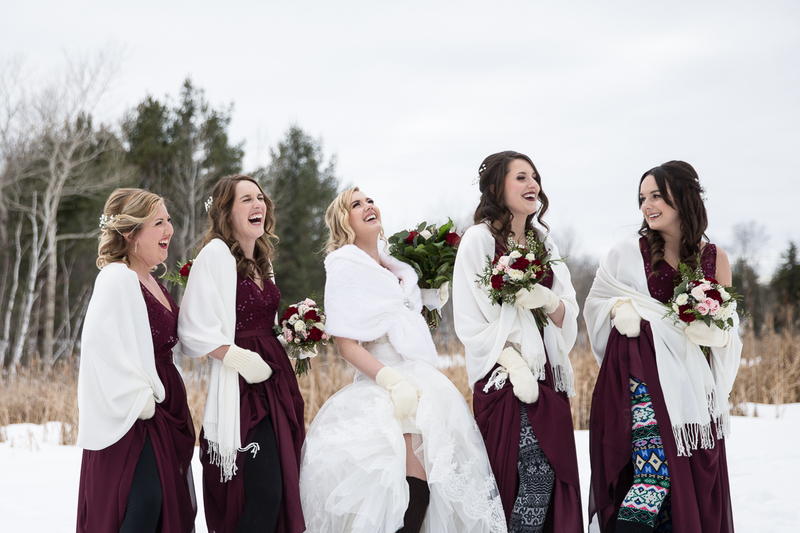 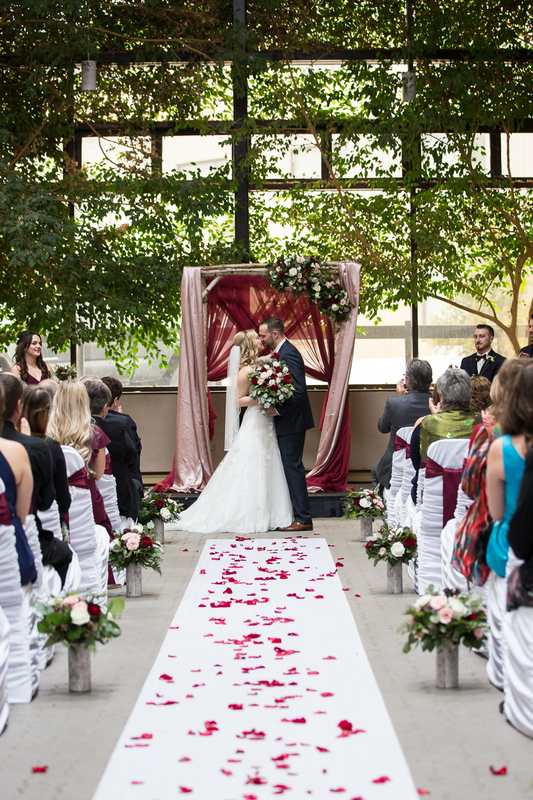 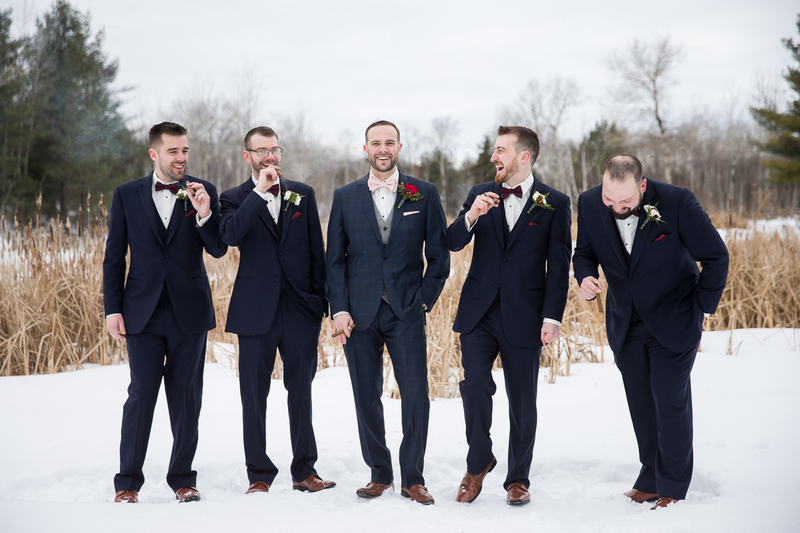 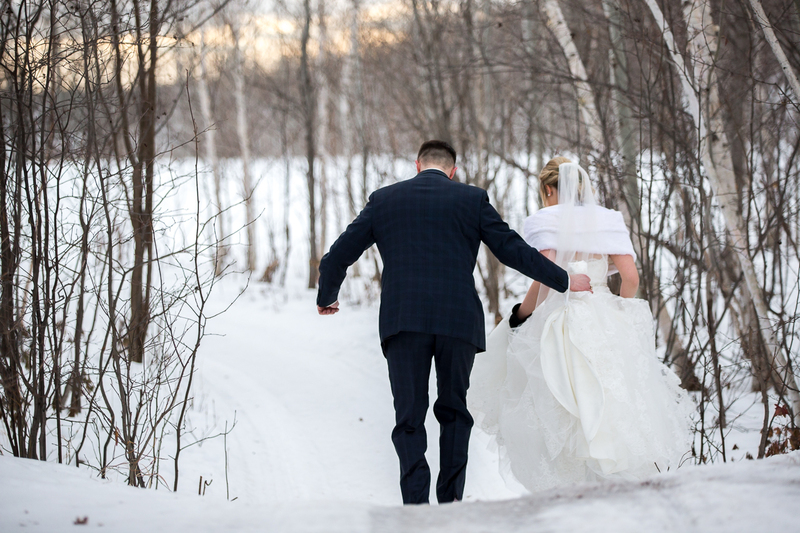 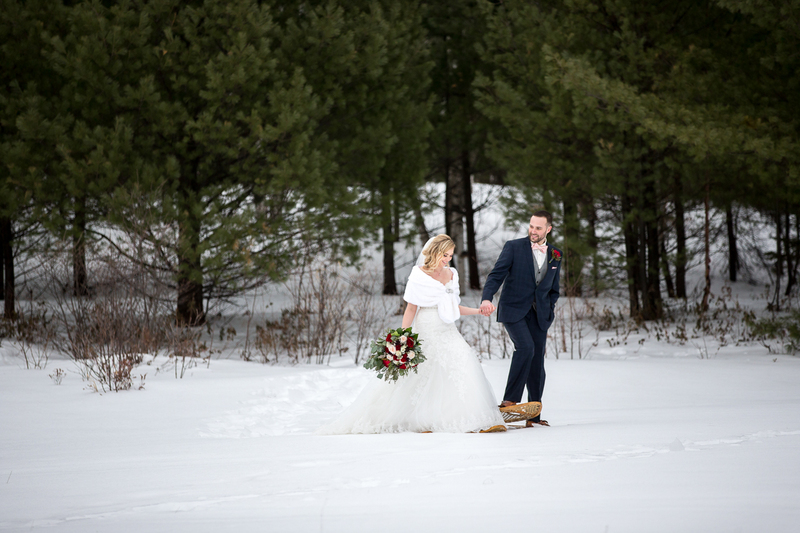 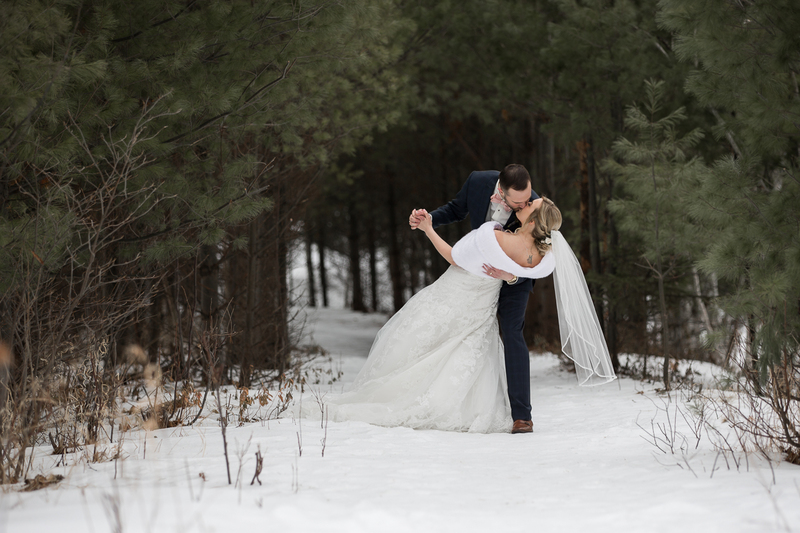 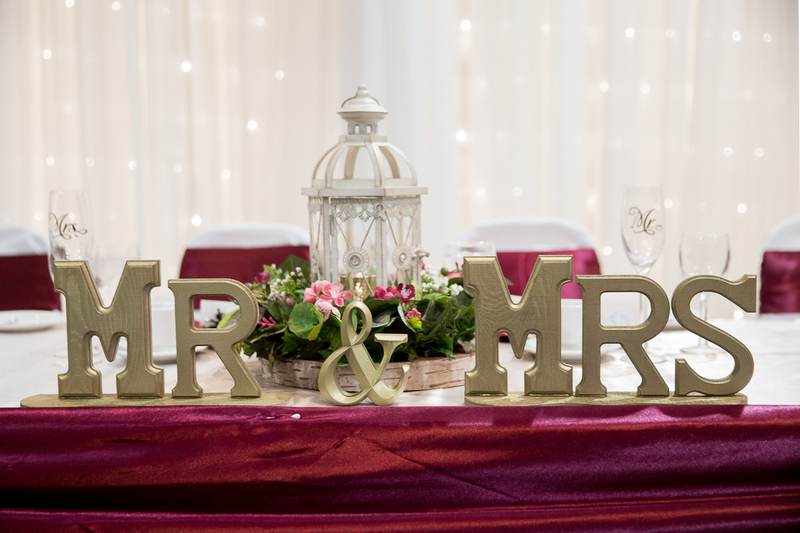 If that doesn’t sound like a fun day, I don’t know what does… I just love winter weddings! 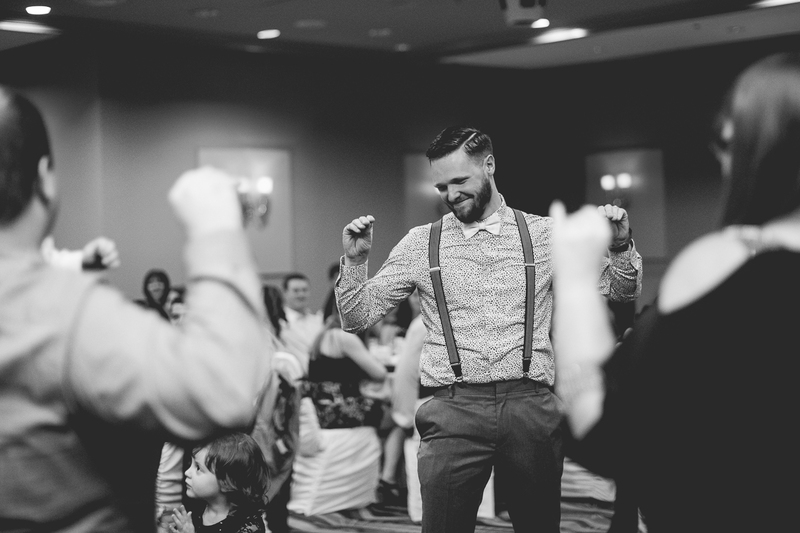 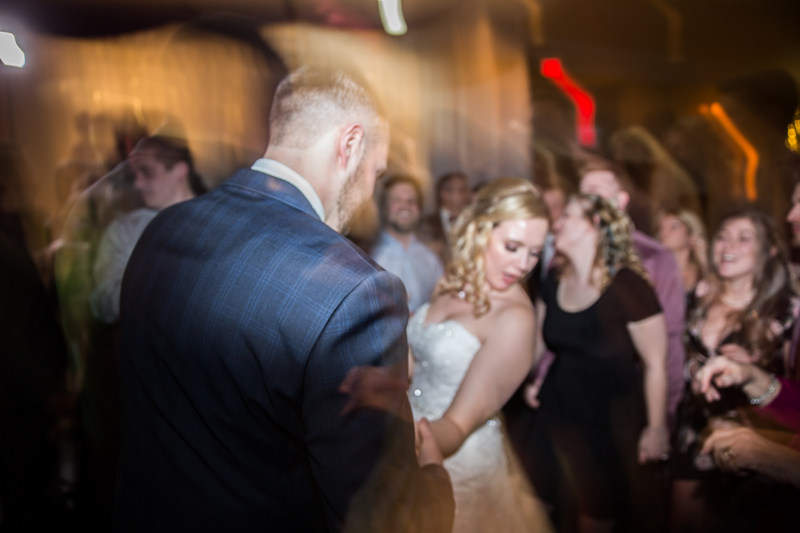 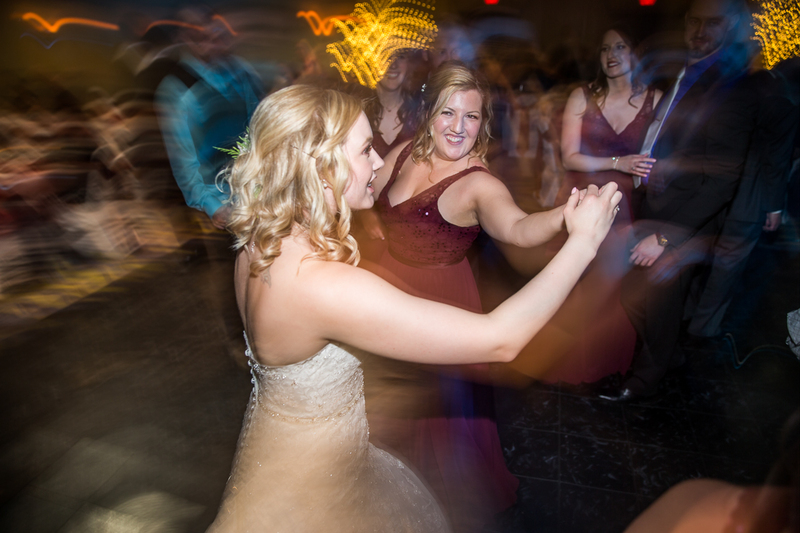 That being just a small part of Kayla and Andrew’s wedding, these two were just a blast to be around, all day! 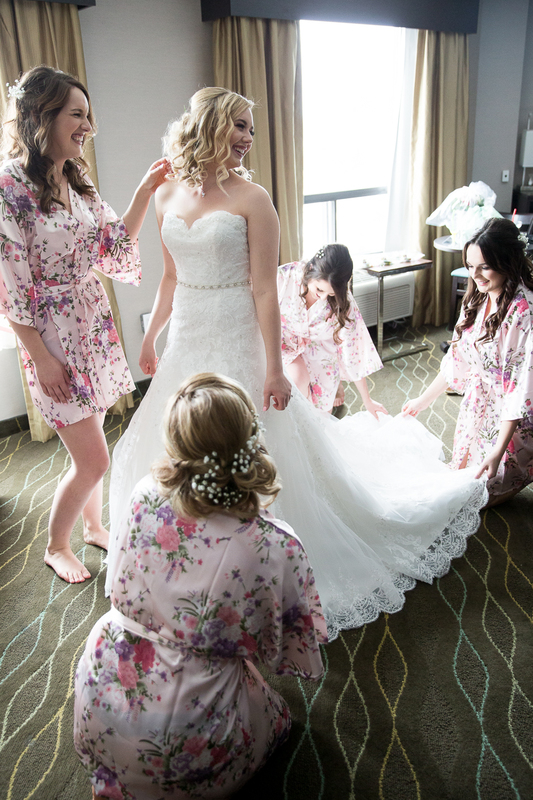 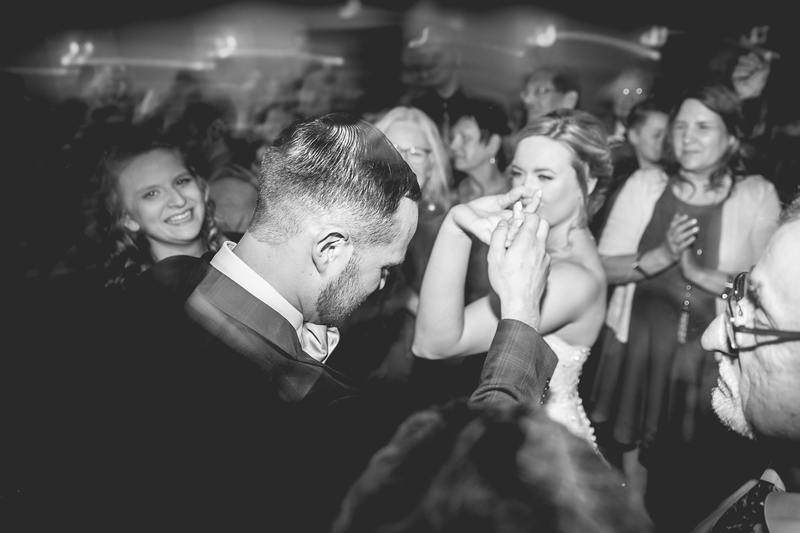 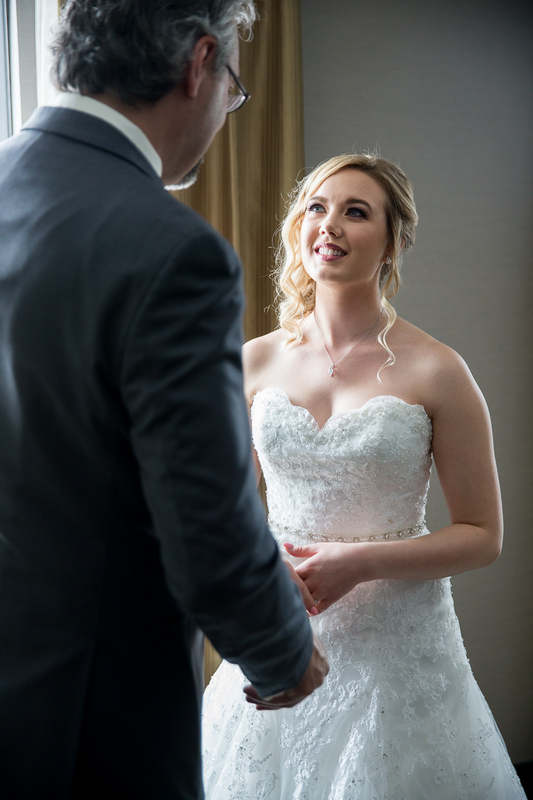 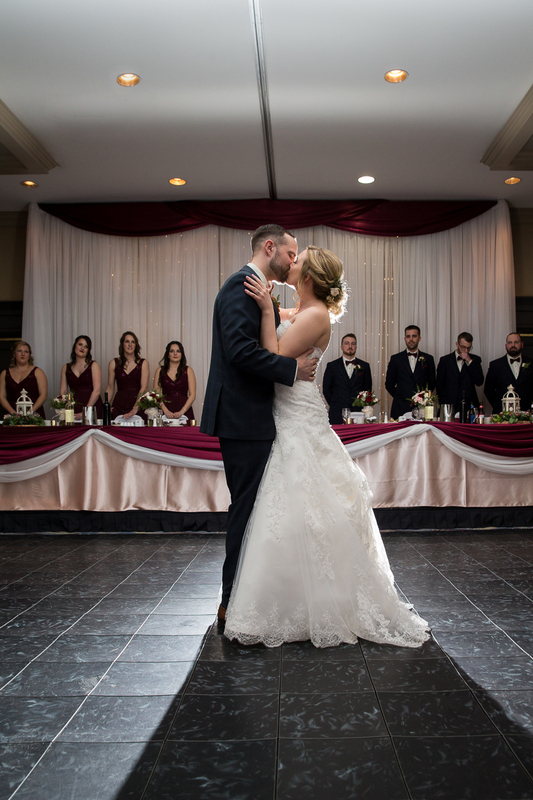 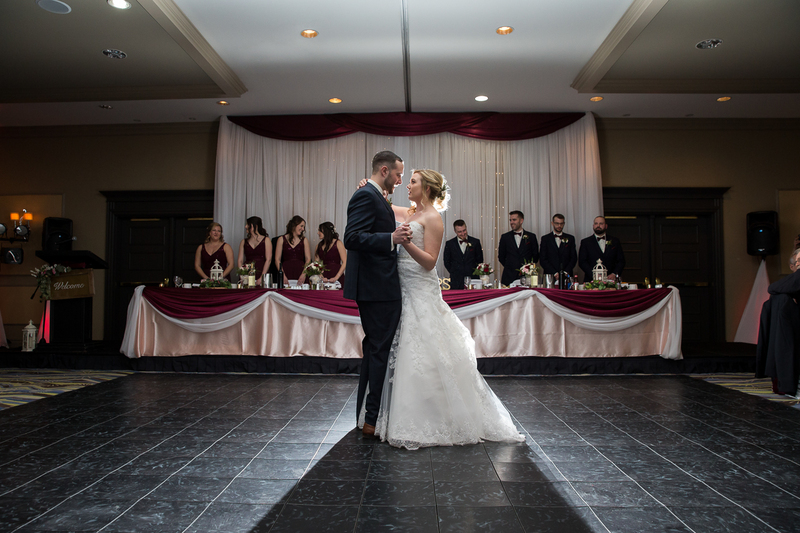 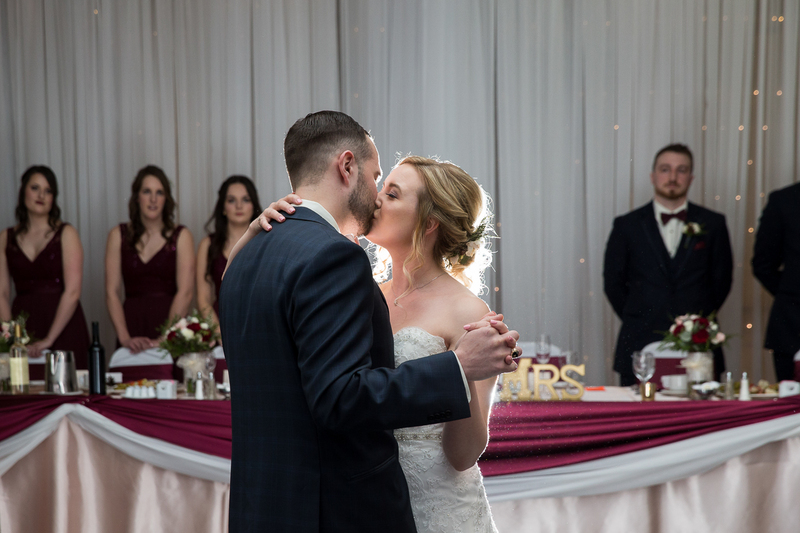 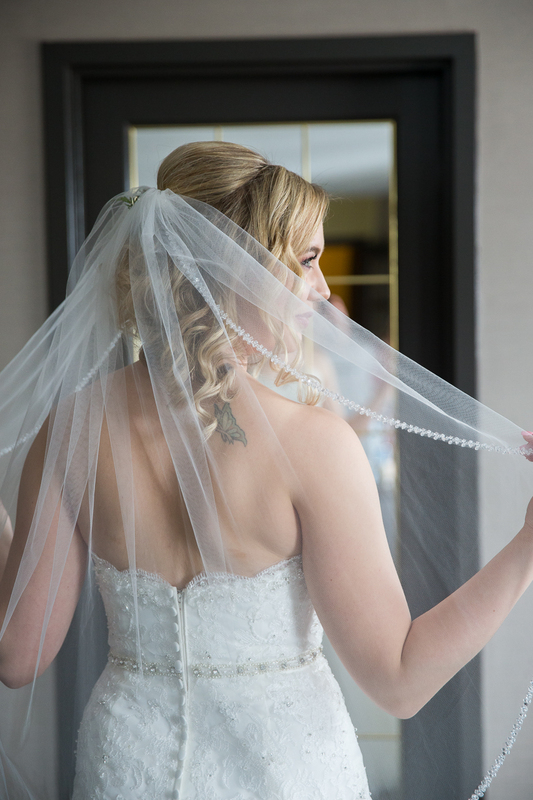 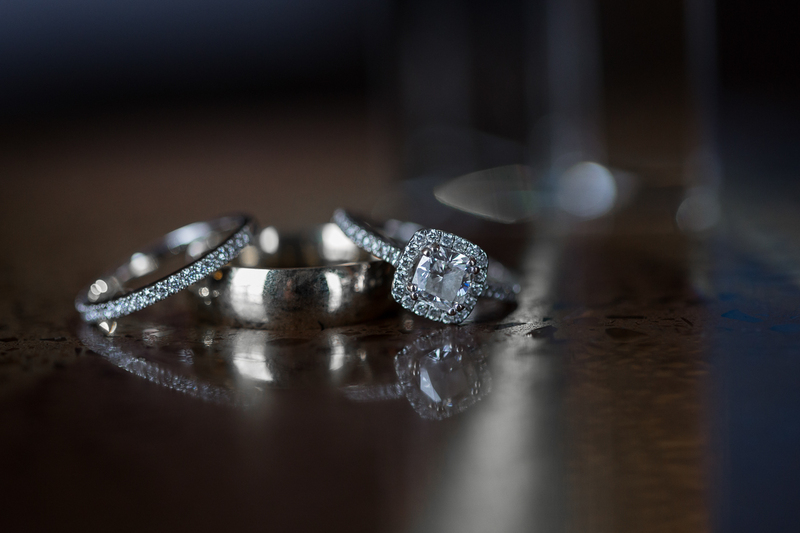 They were absolutely stunning and couldn’t have made my job any easier. 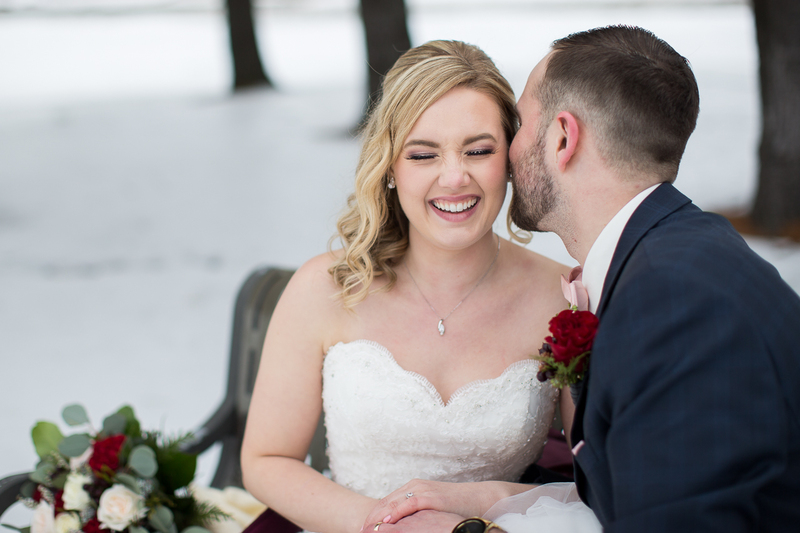 When I look through these photos I can’t help but think how perfect these two are for each other. 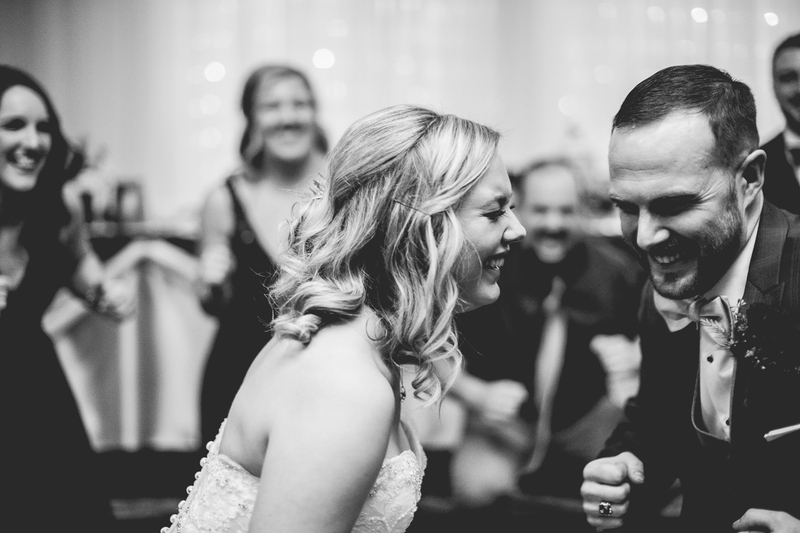 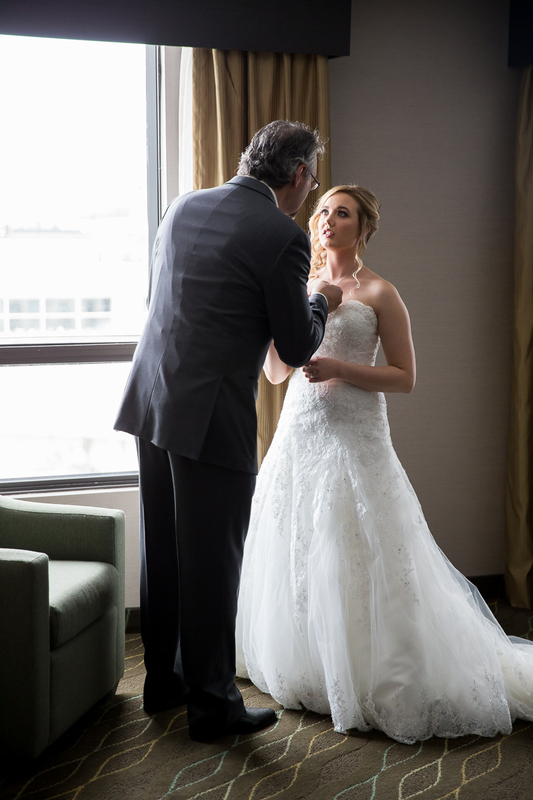 I can’t thank them enough for trusting me to capture such and important moment in their lives! 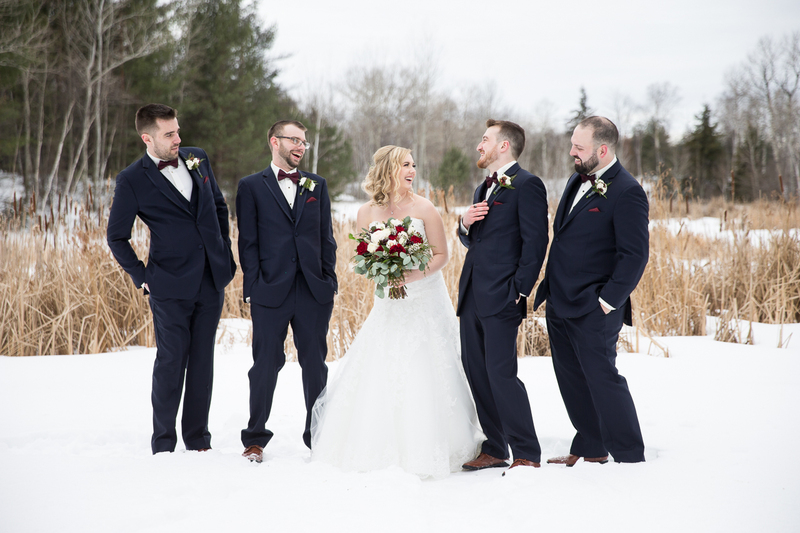 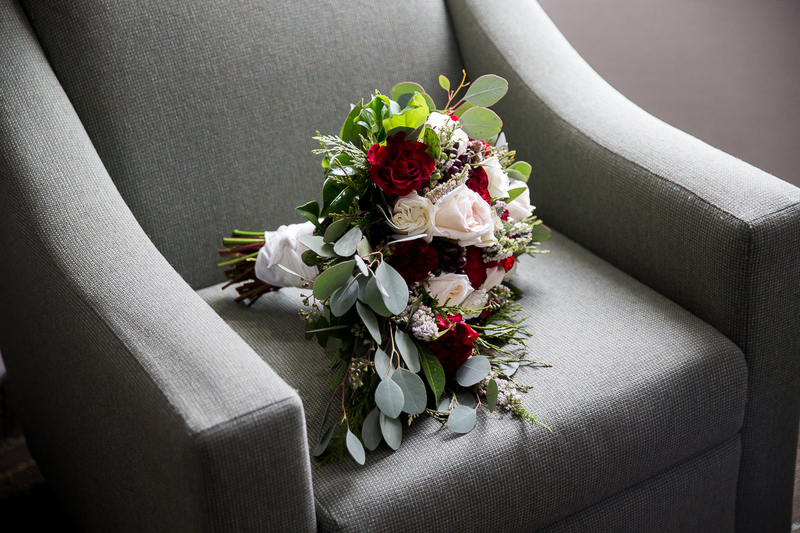 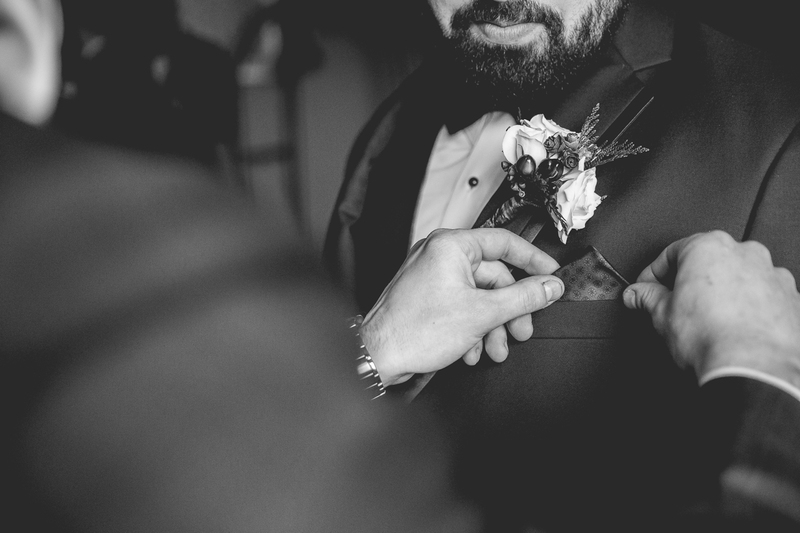 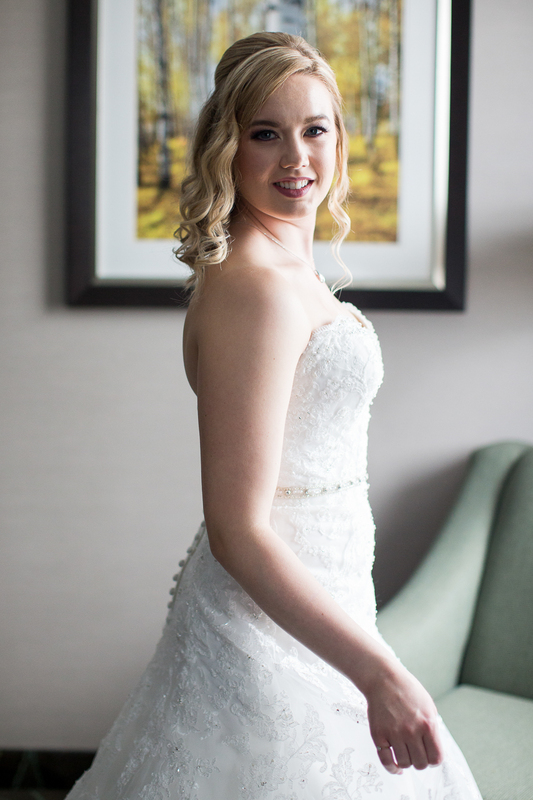 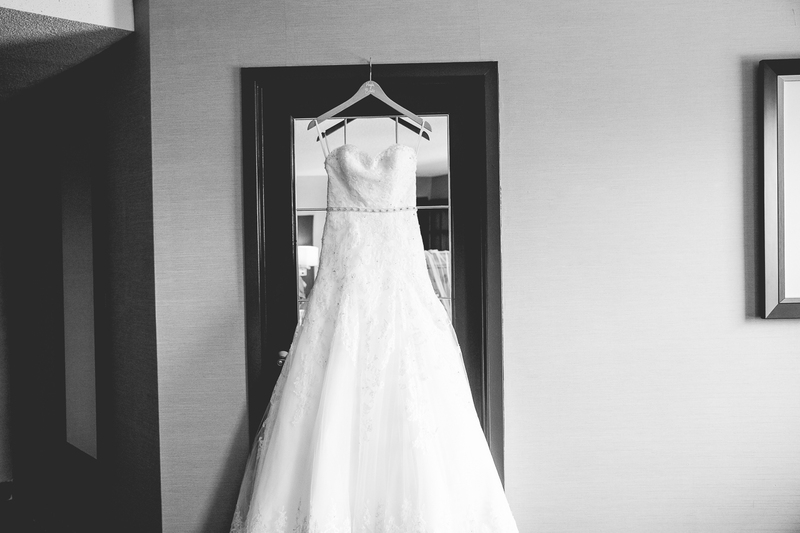 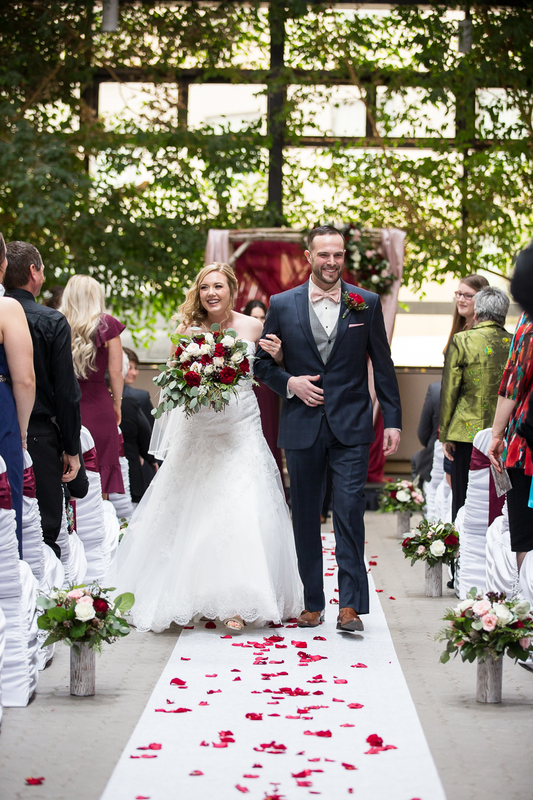 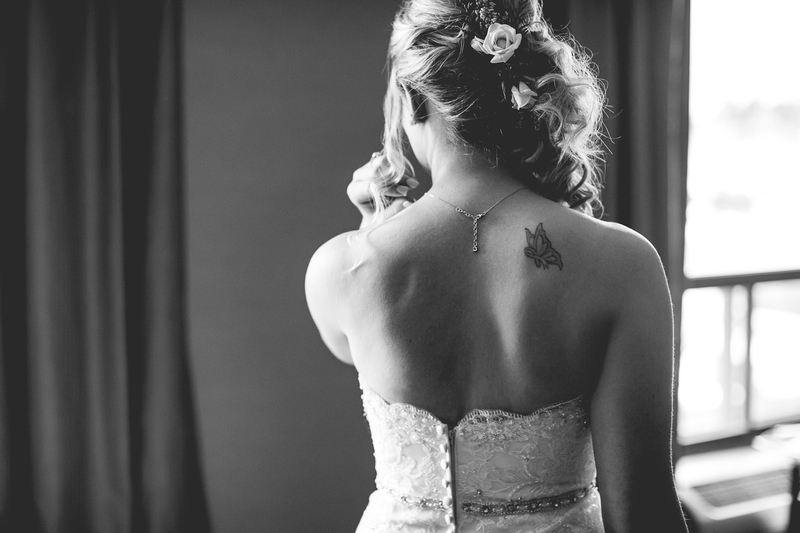 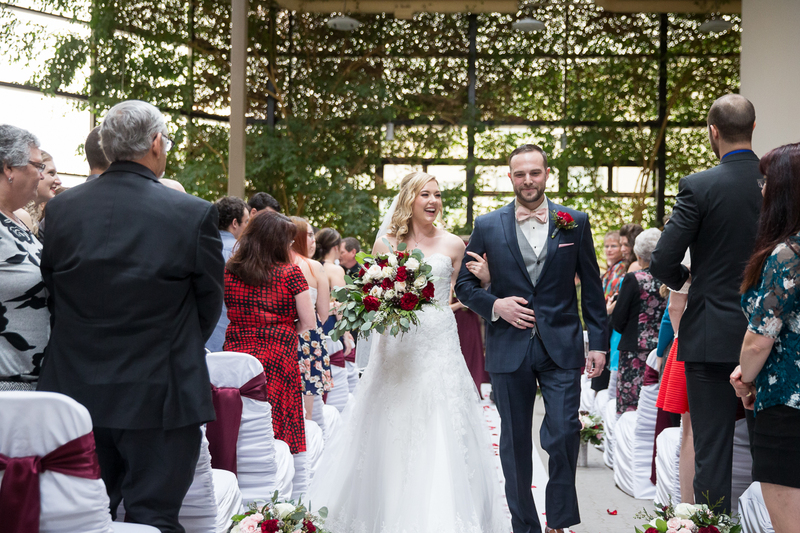 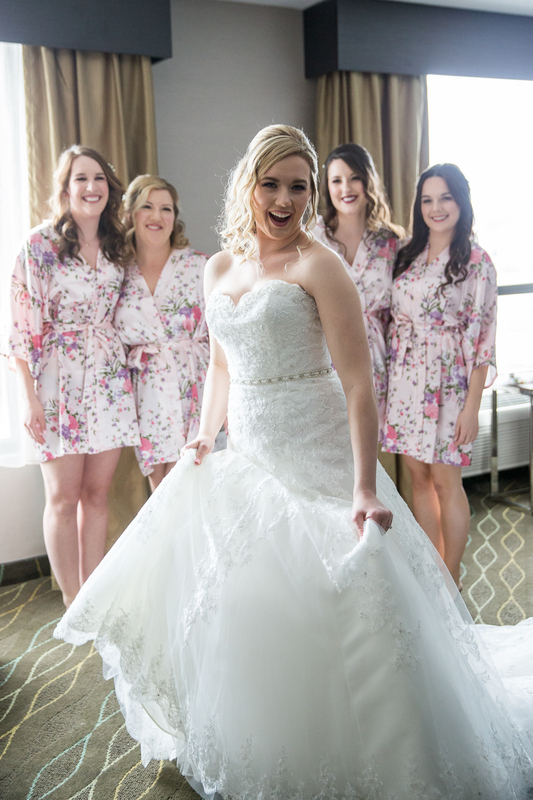 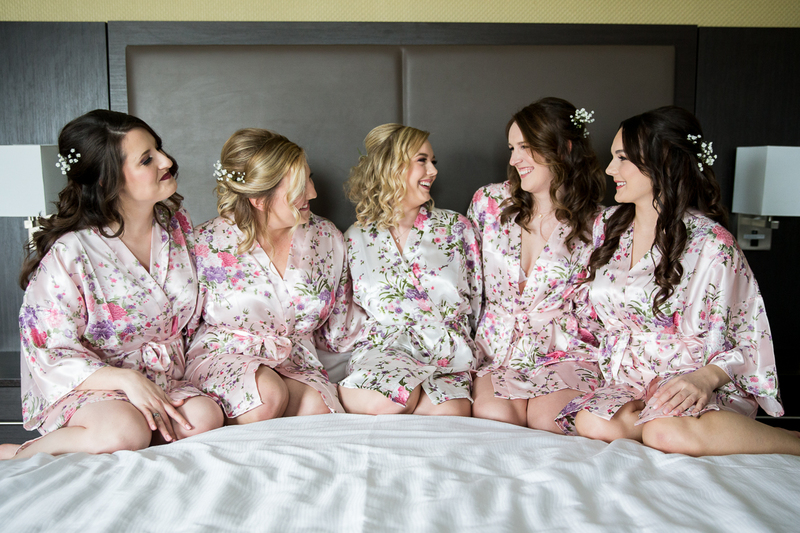 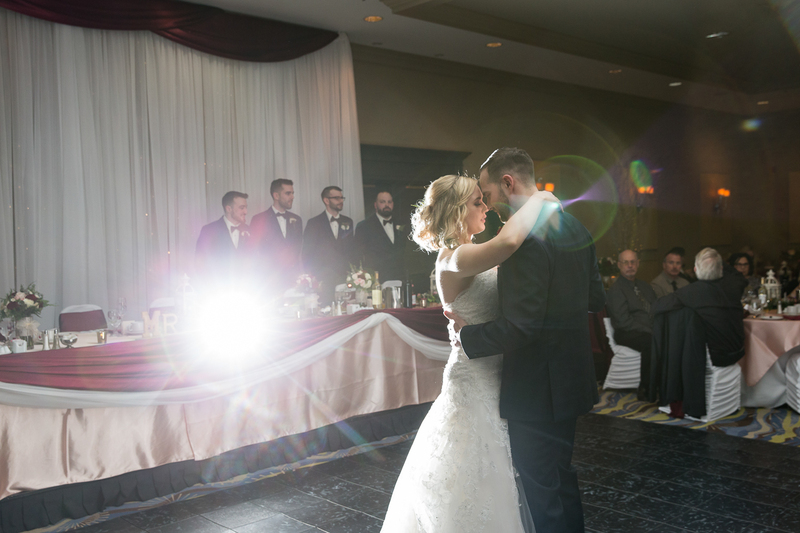 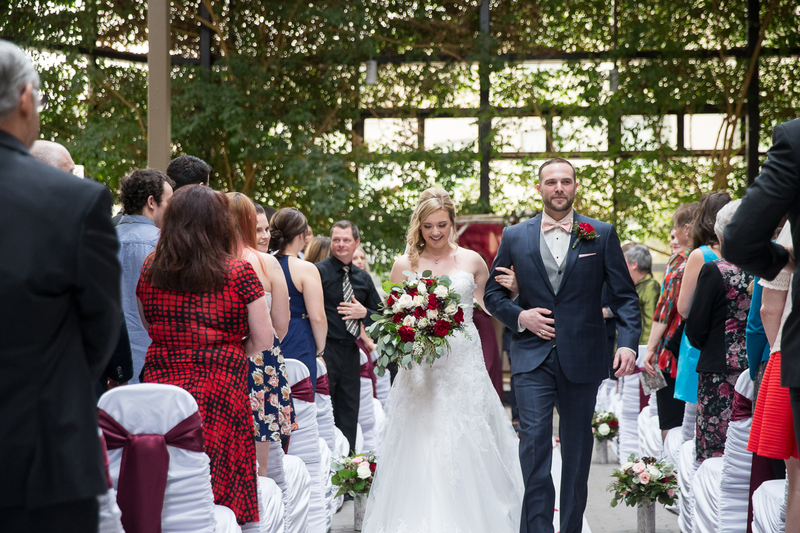 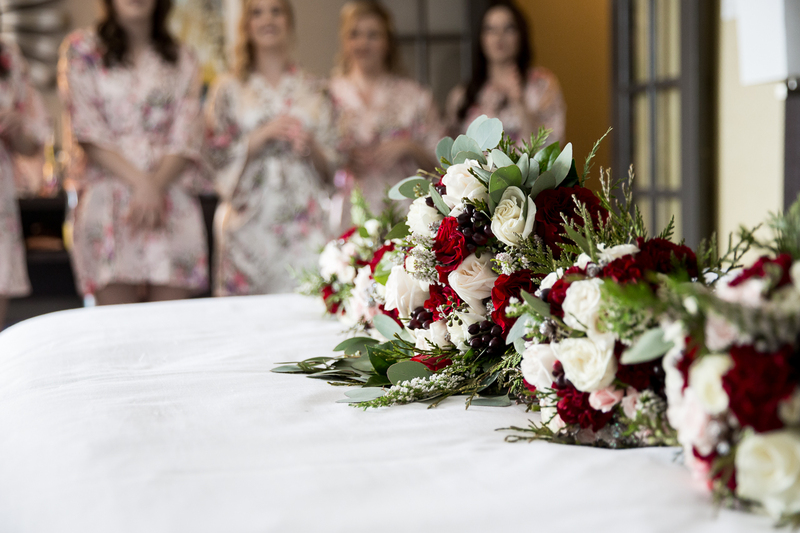 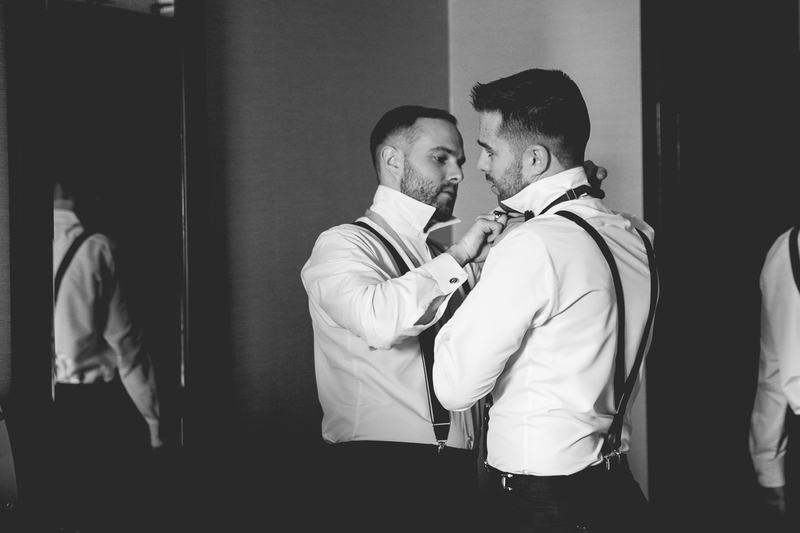 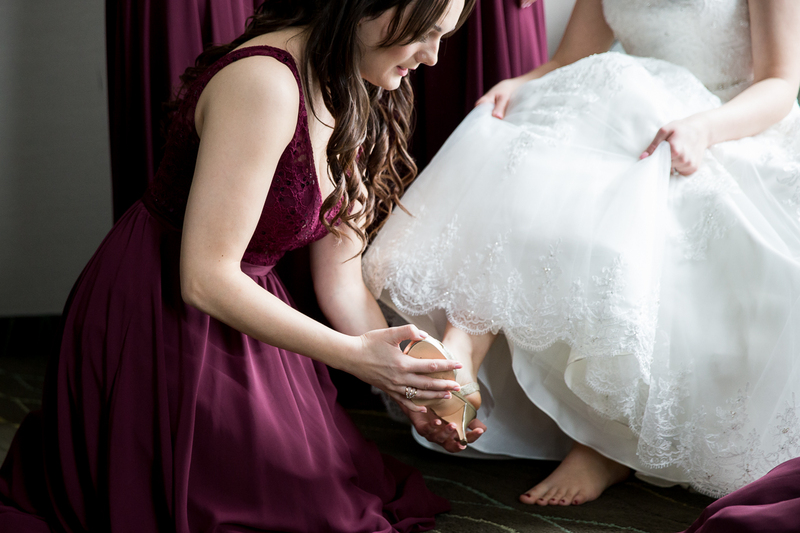 Take a peek at some of my other wedding blogs here!